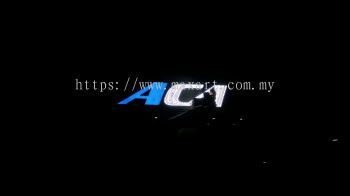 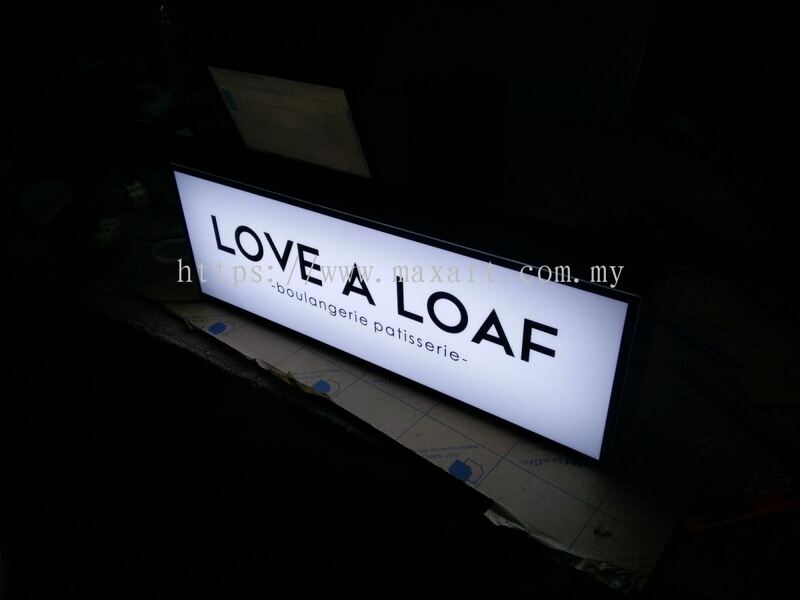 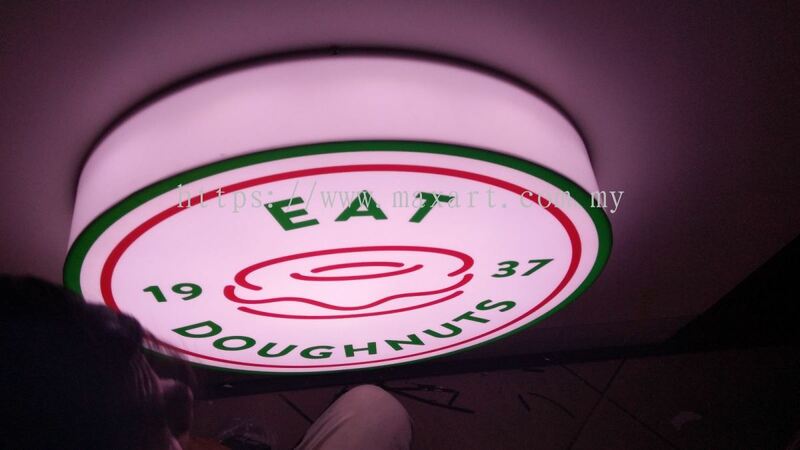 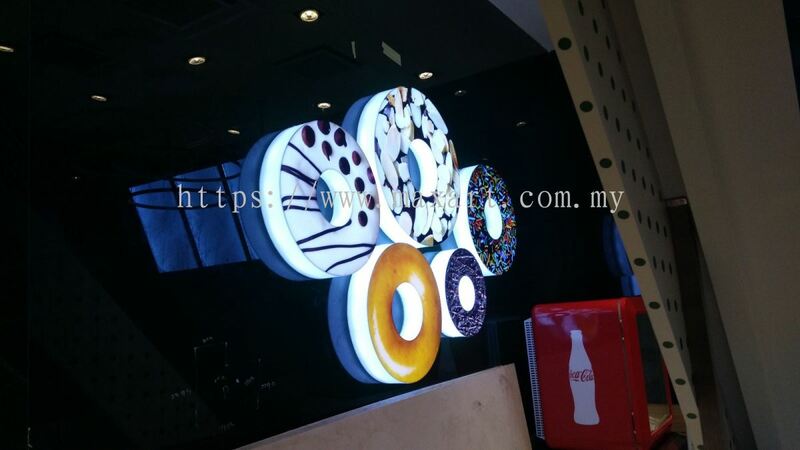 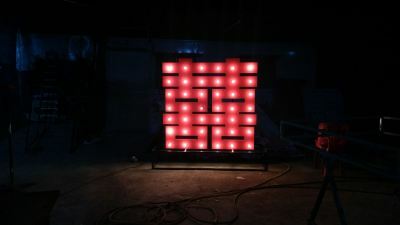 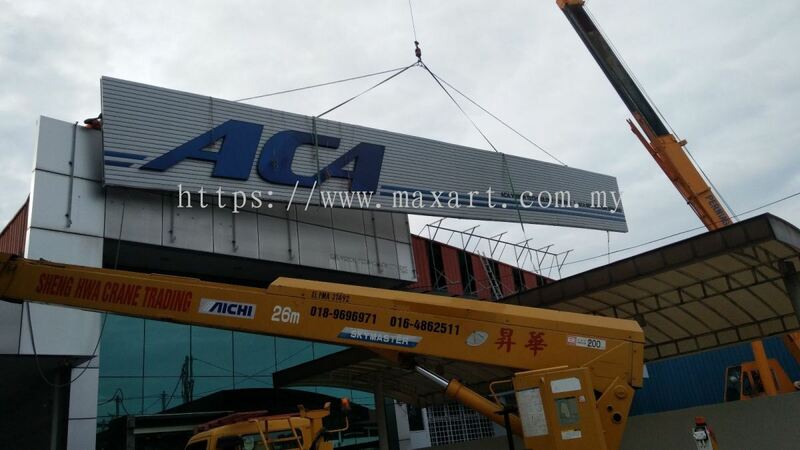 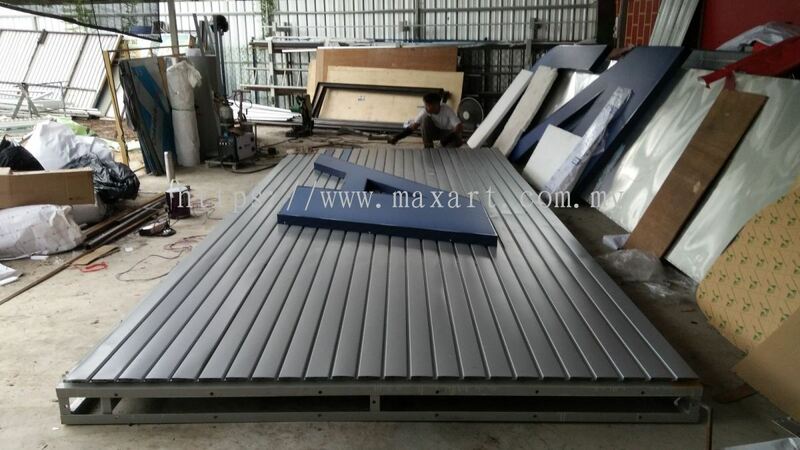 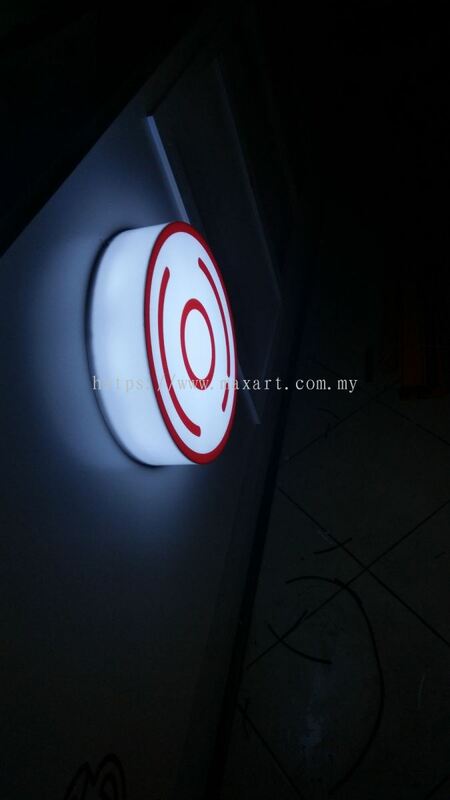 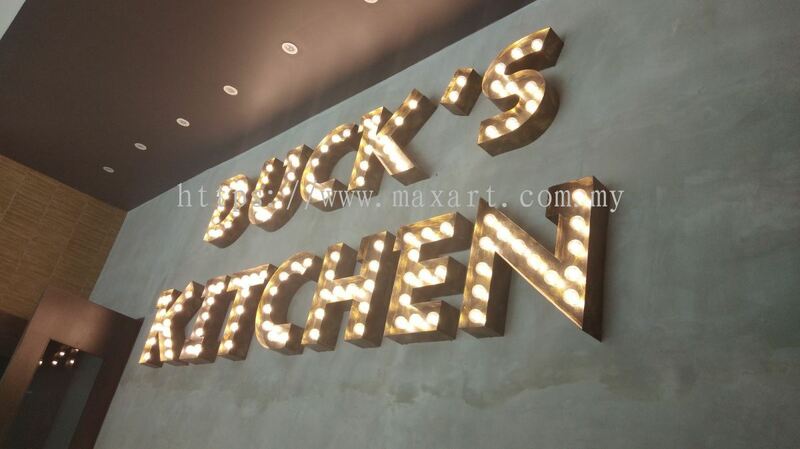 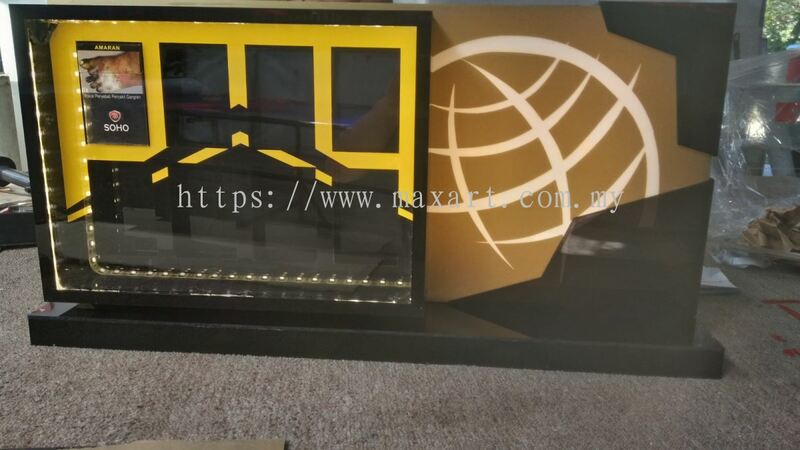 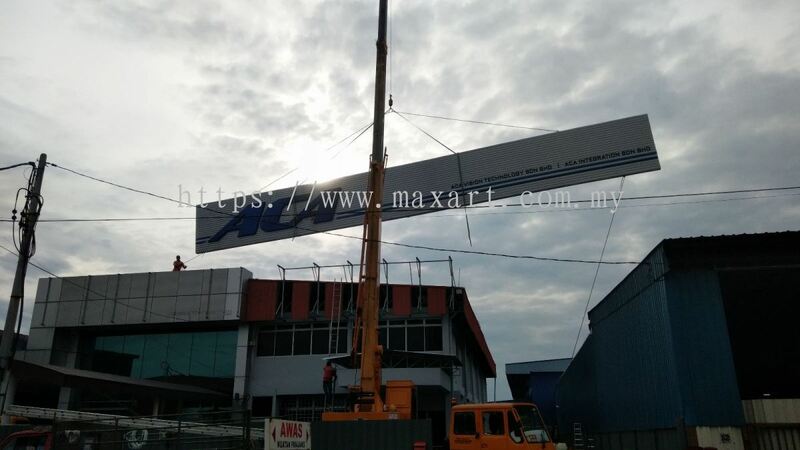 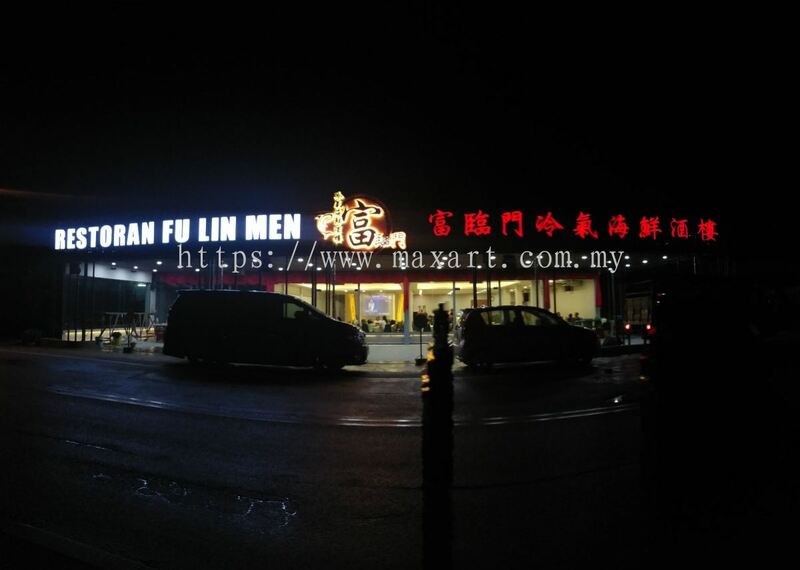 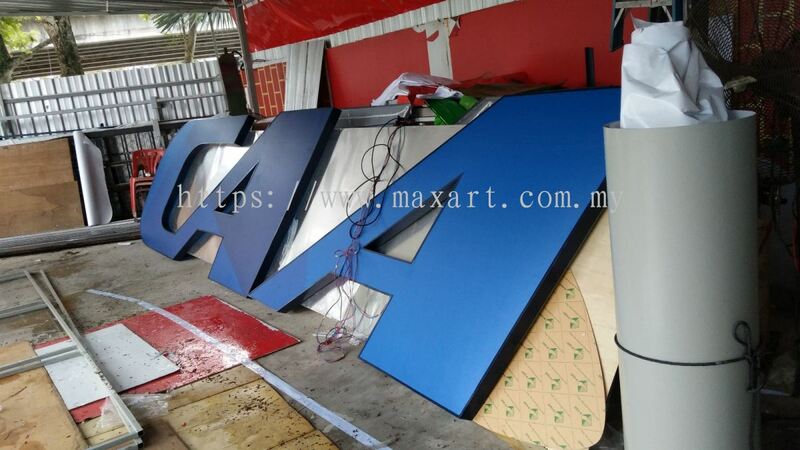 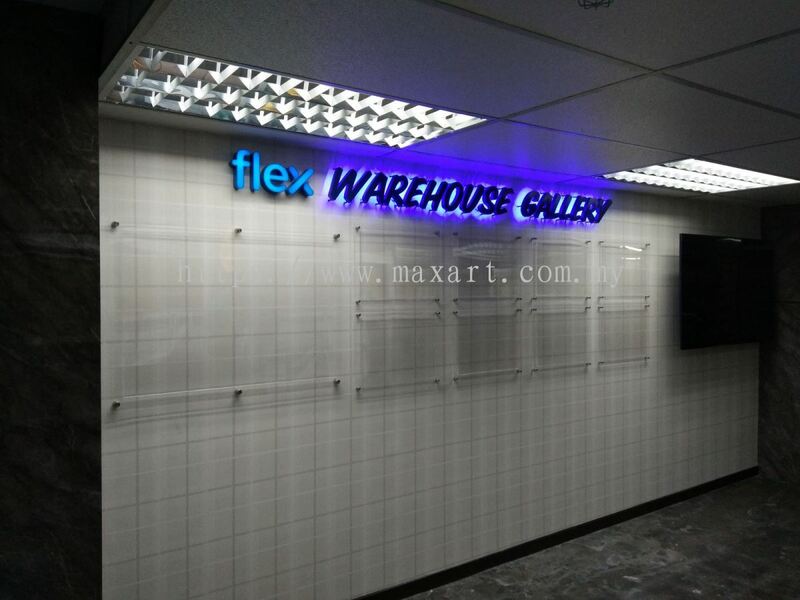 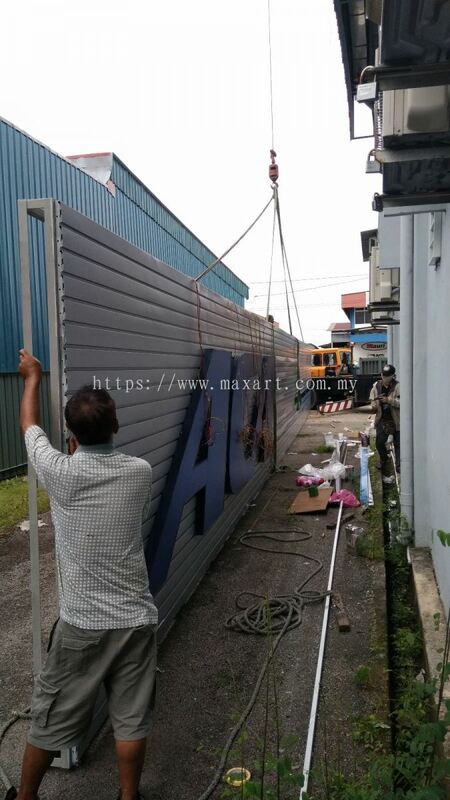 Maxart Marketing And Supplies - We specialize in 3D LED sign, billboard, safety sign, corporate sign, vehicle advertising, sticker, banner, industrial sign, etc. 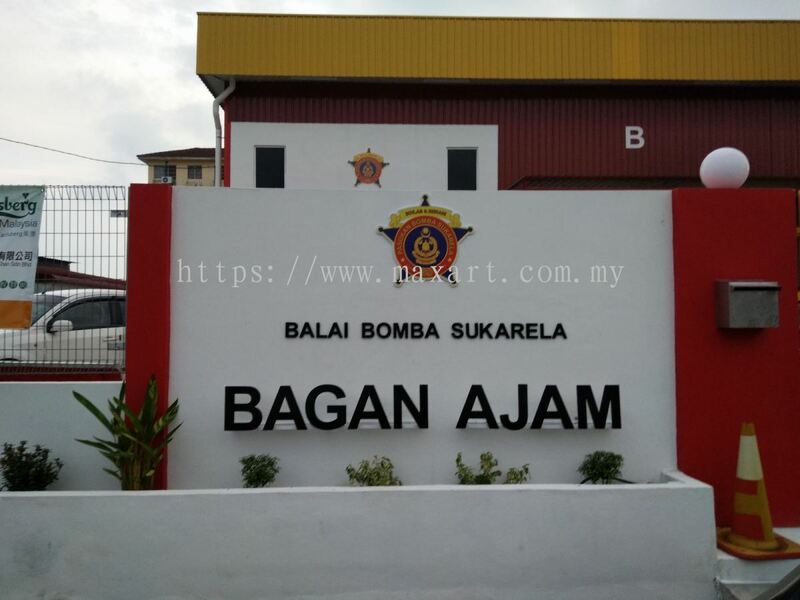 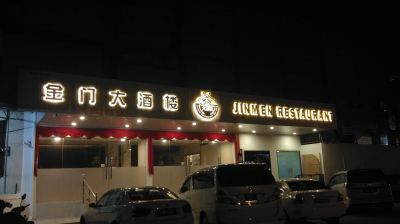 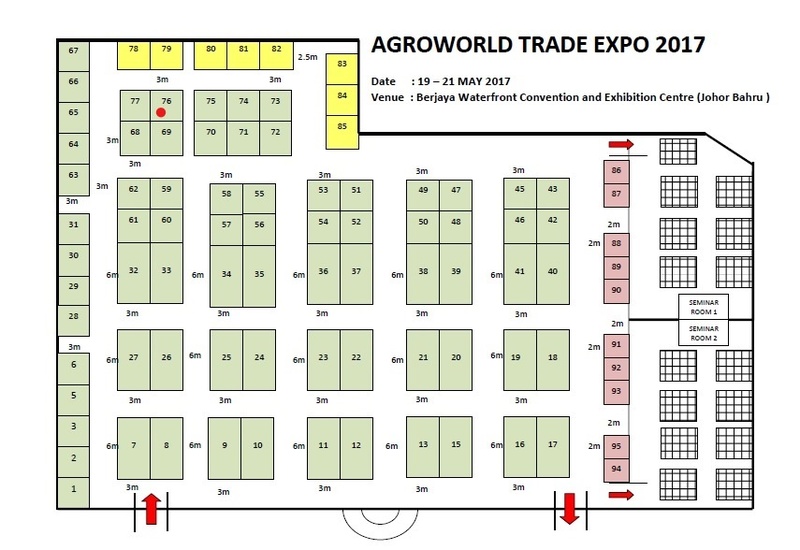 438, Jalan Bagan Lalang, Bagan Lallang, 13400 Butterworth, Penang, Malaysia. 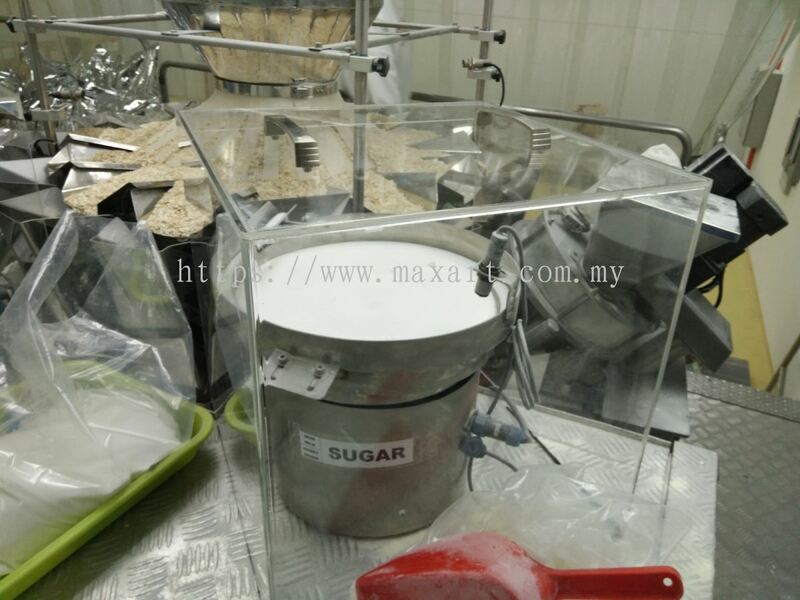 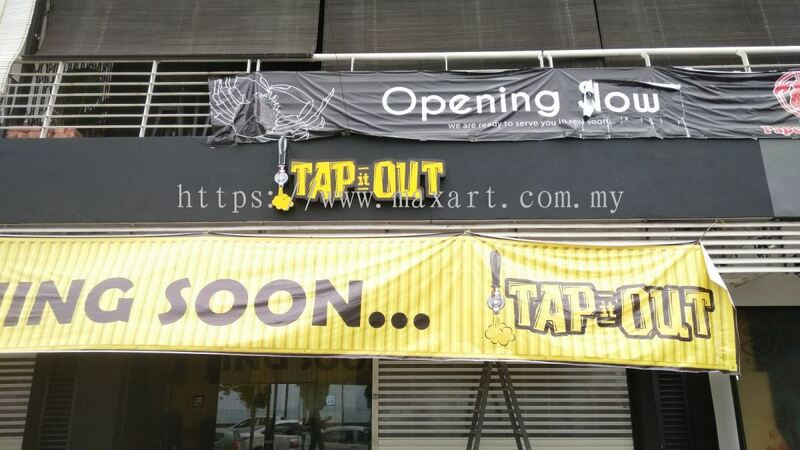 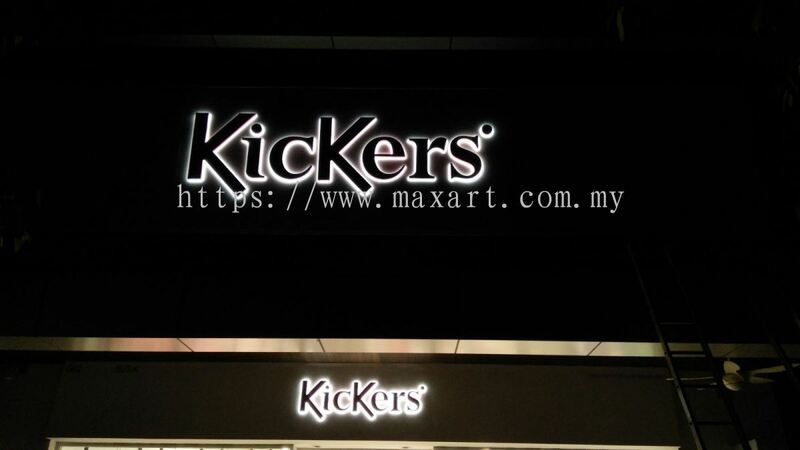 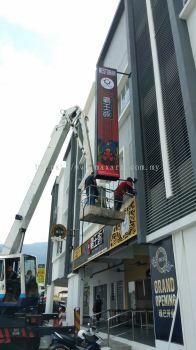 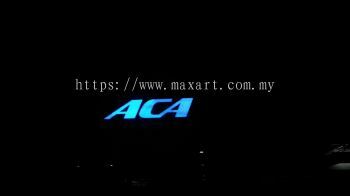 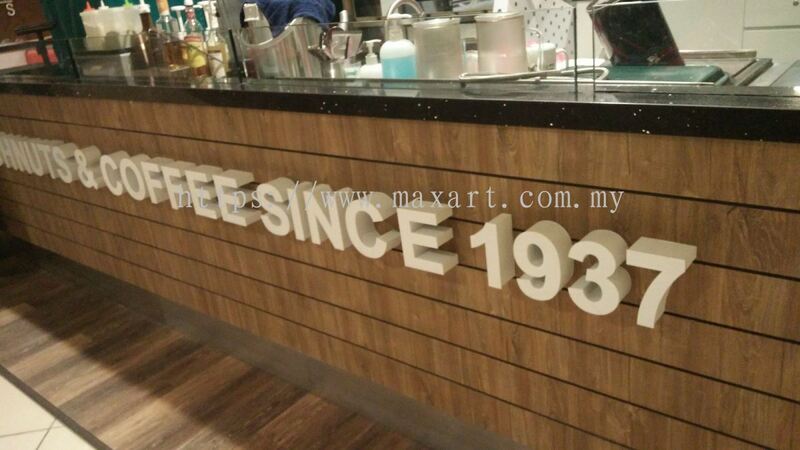 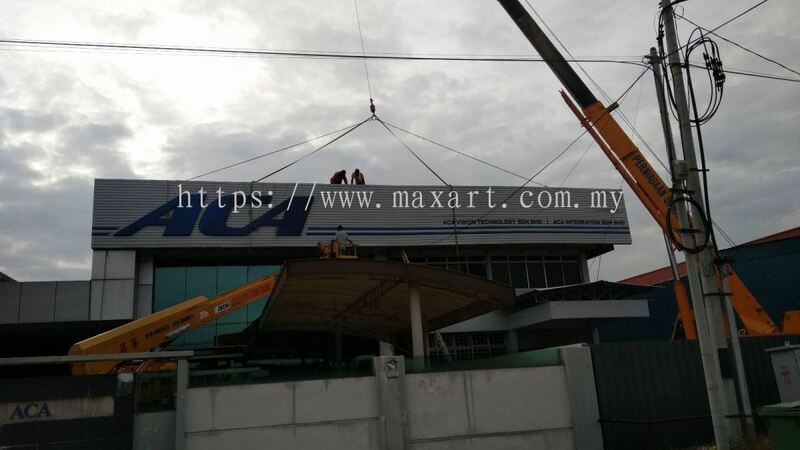 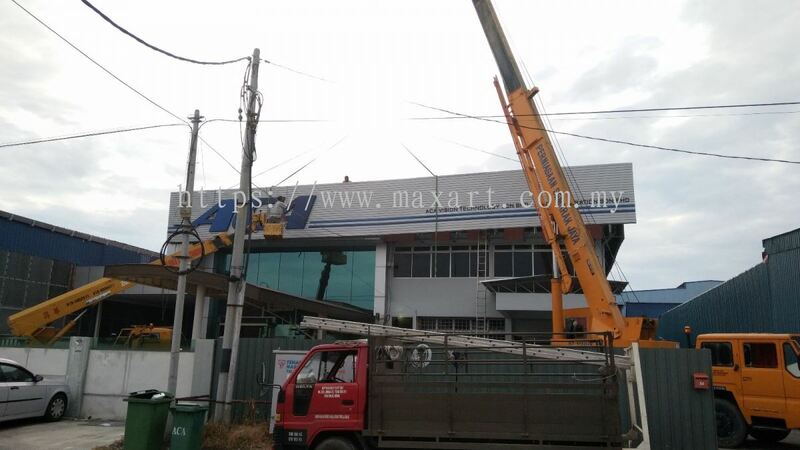 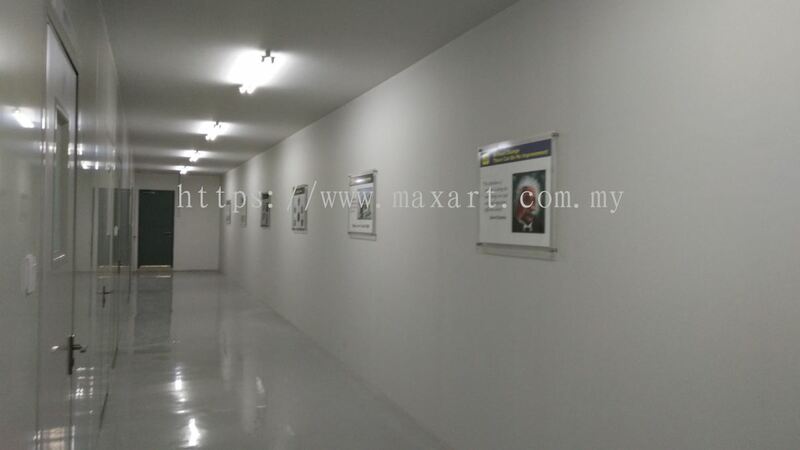 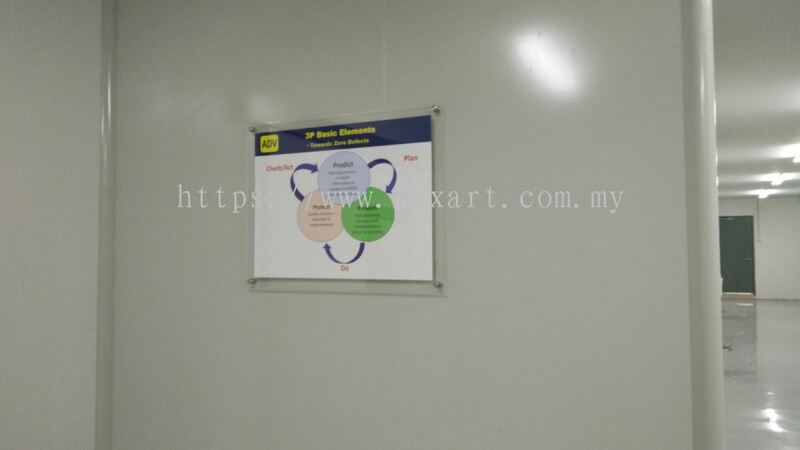 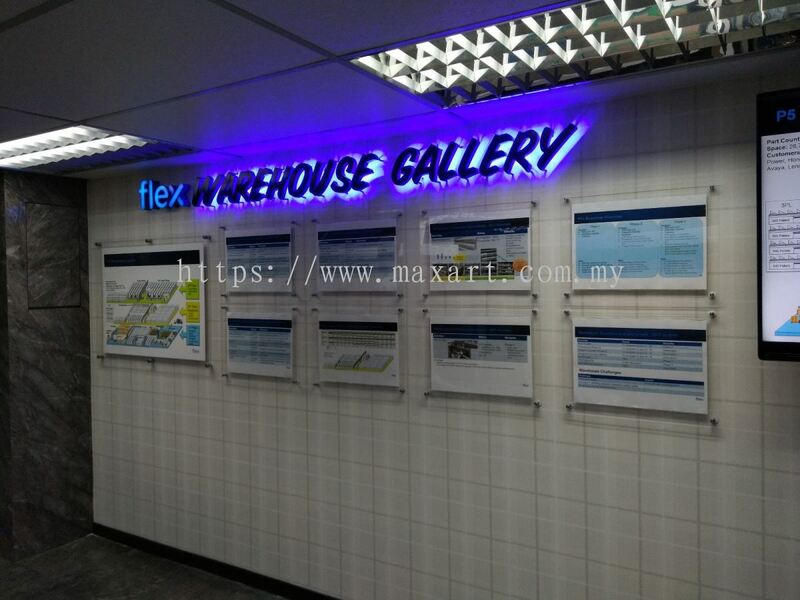 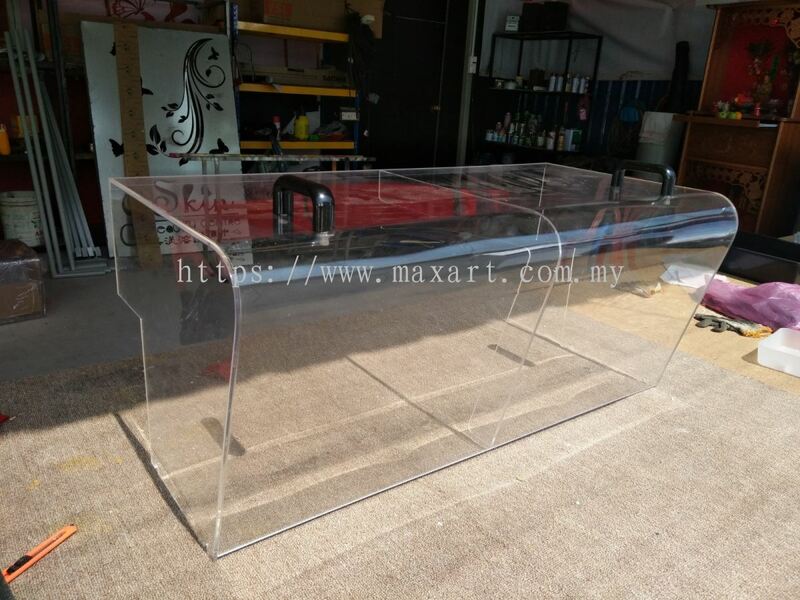 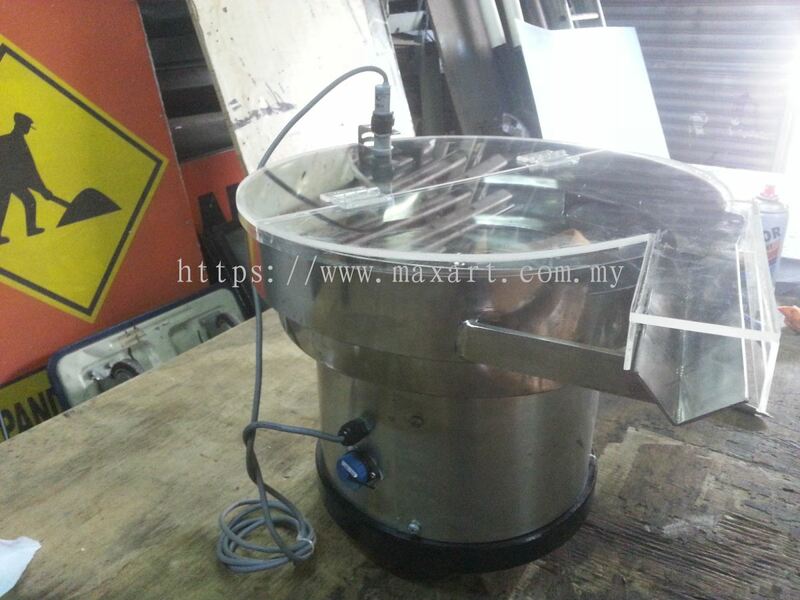 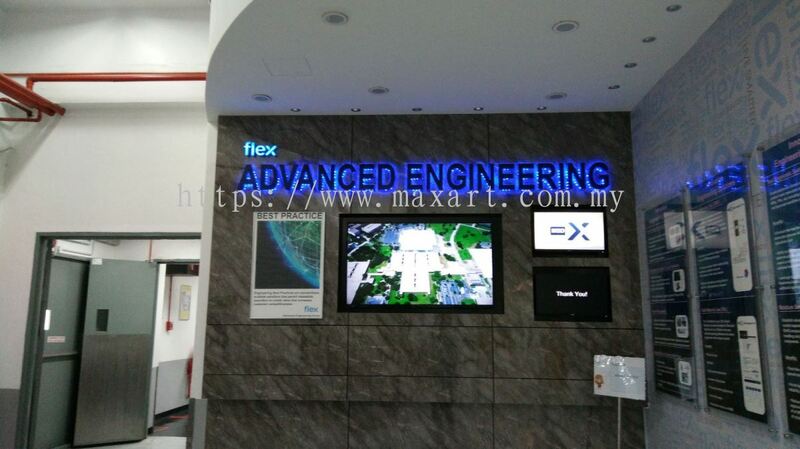 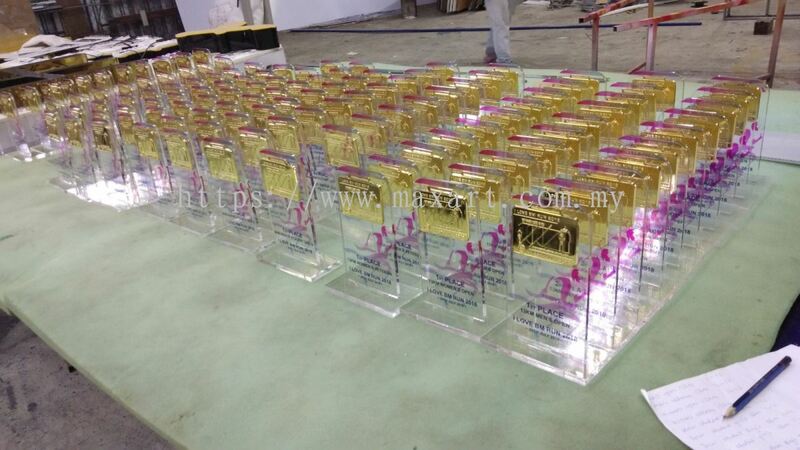 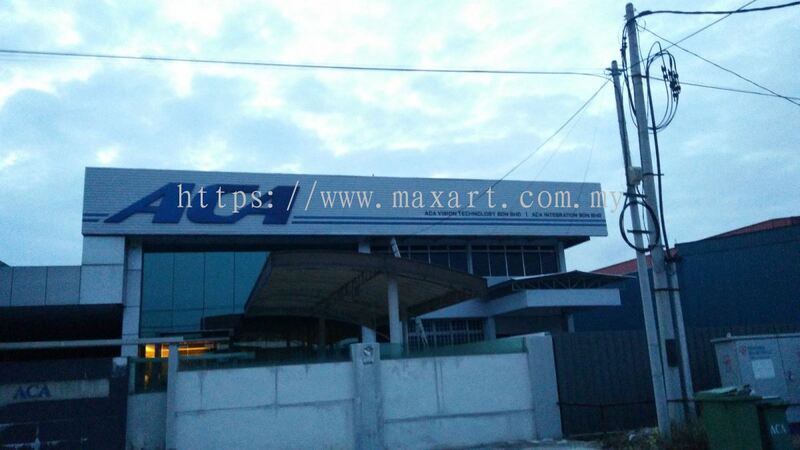 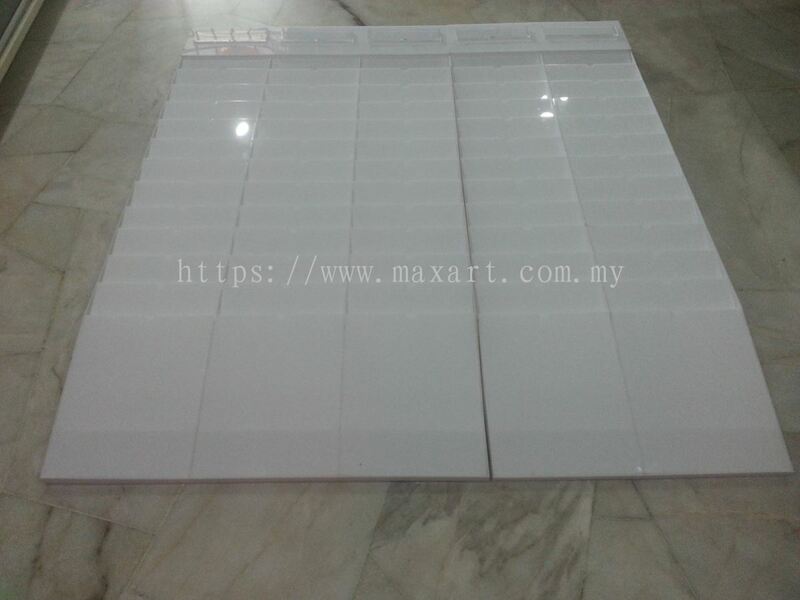 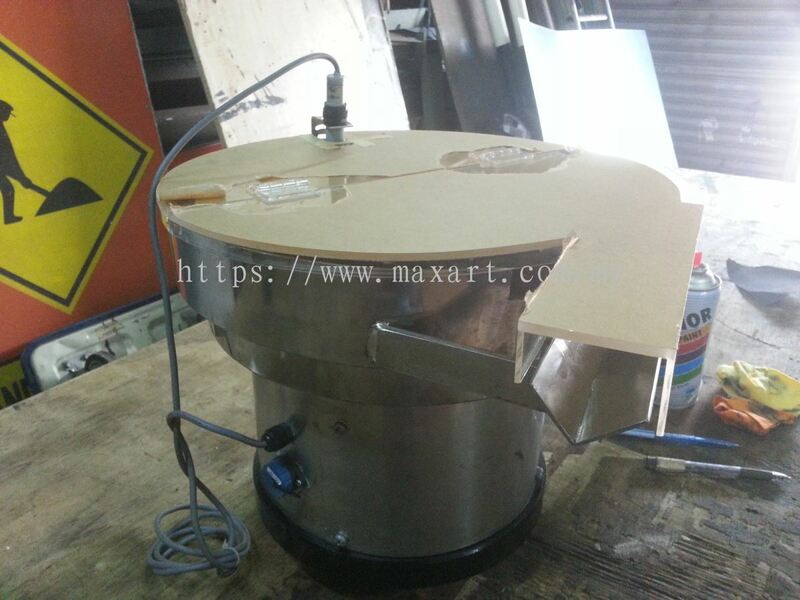 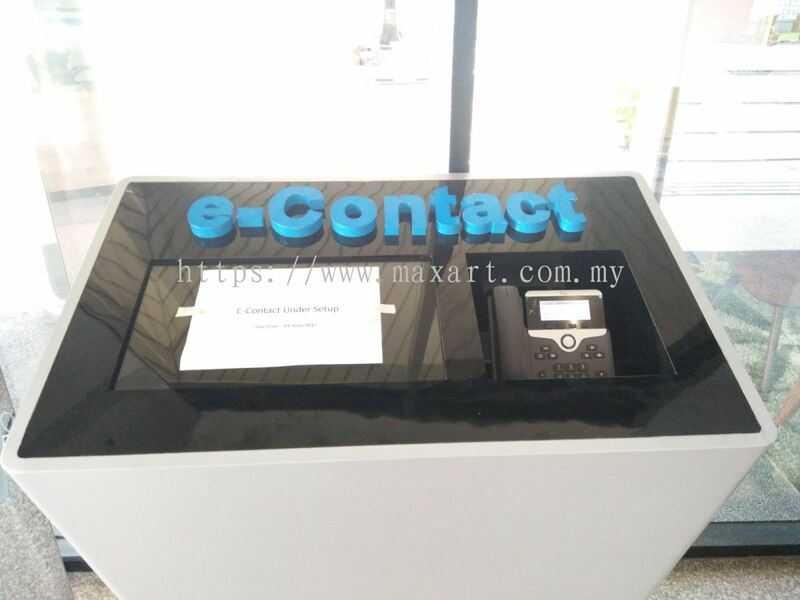 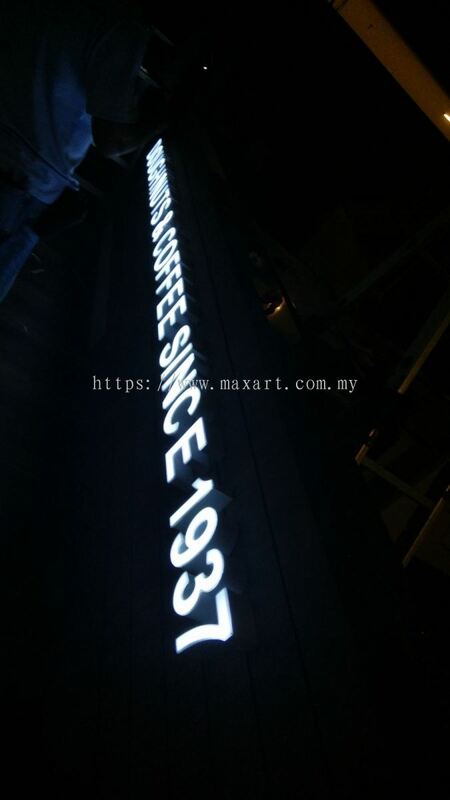 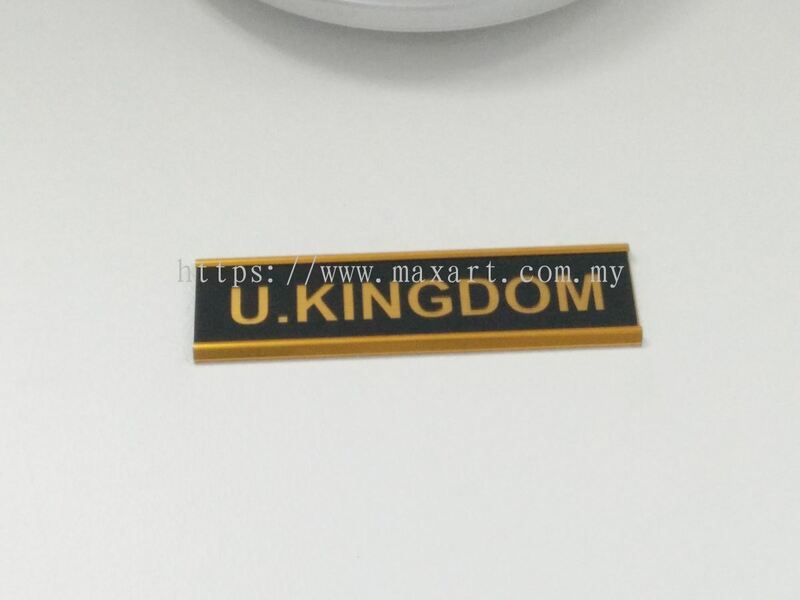 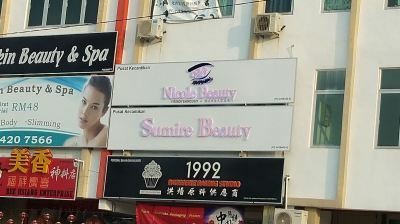 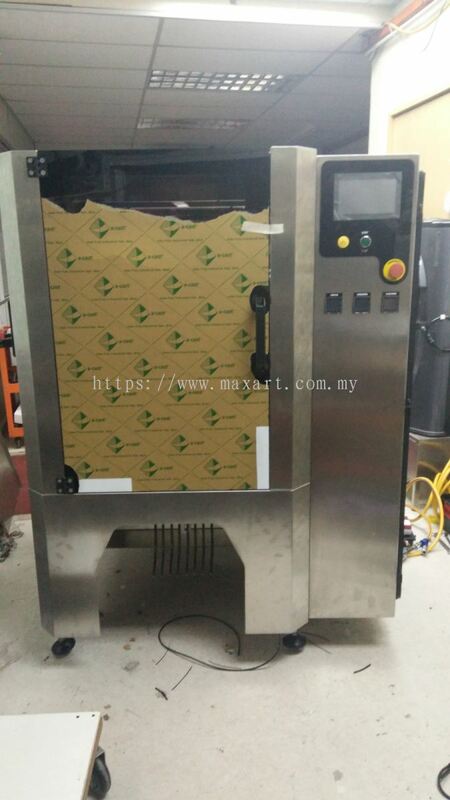 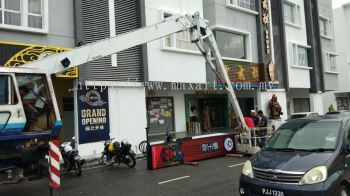 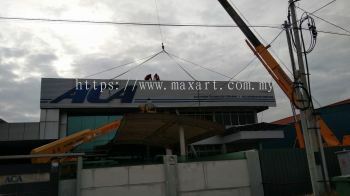 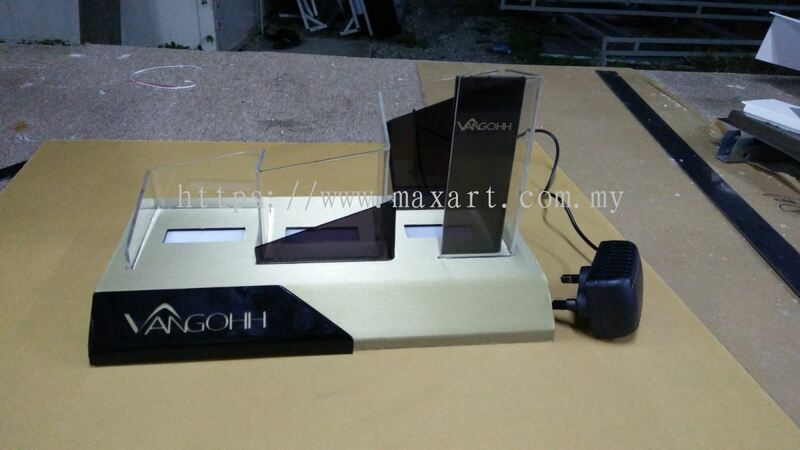 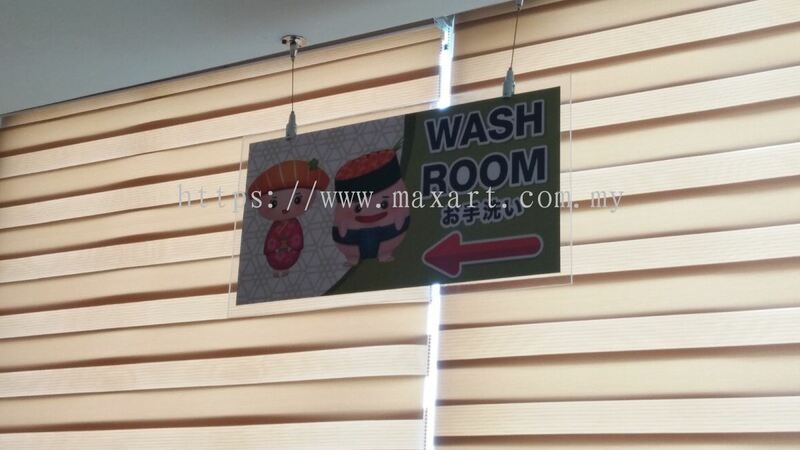 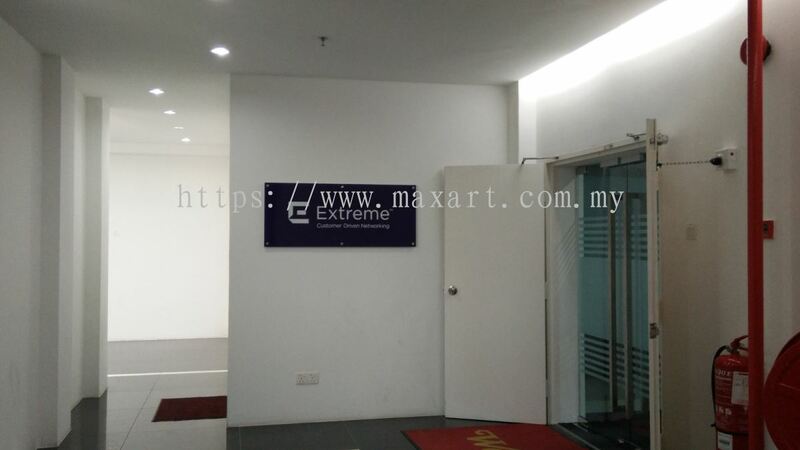 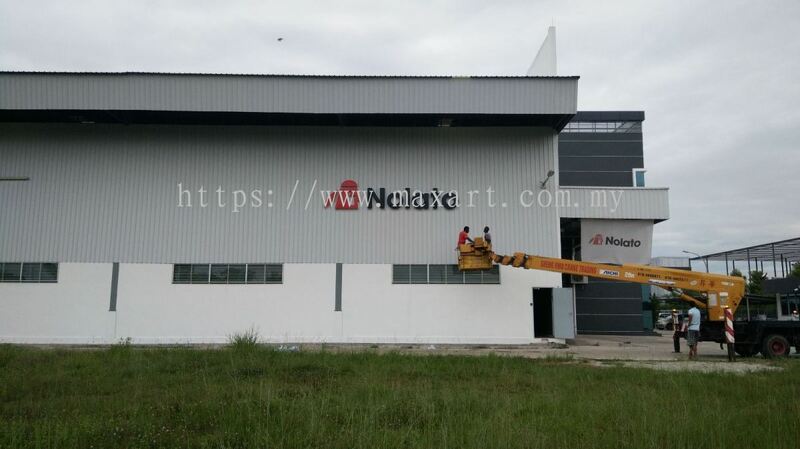 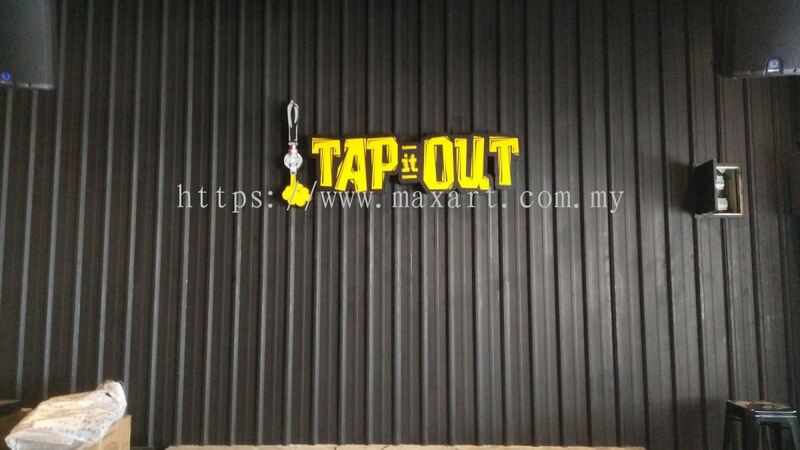 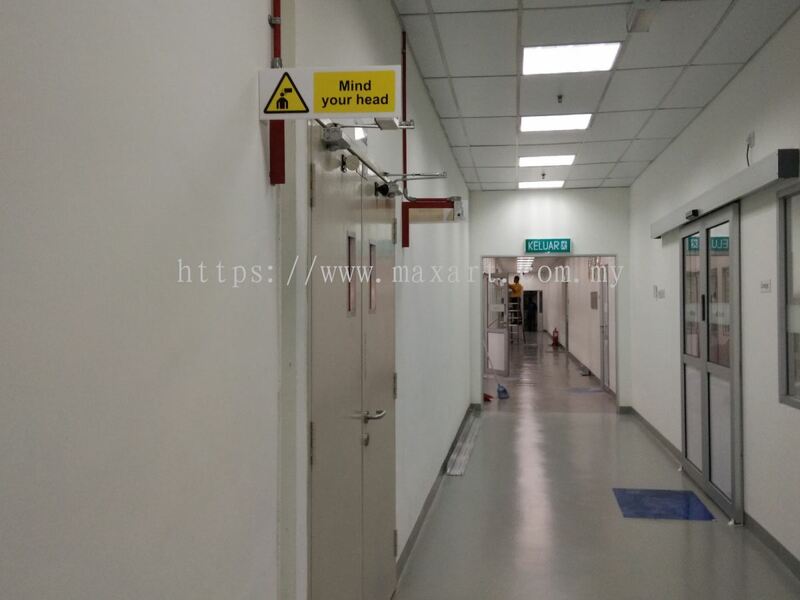 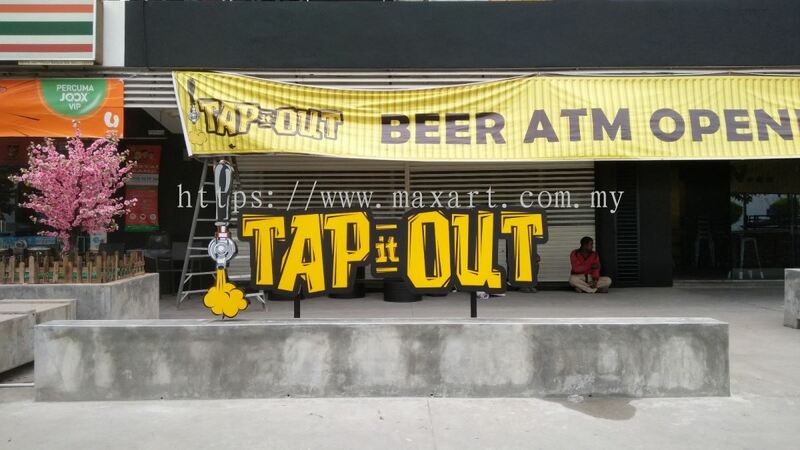 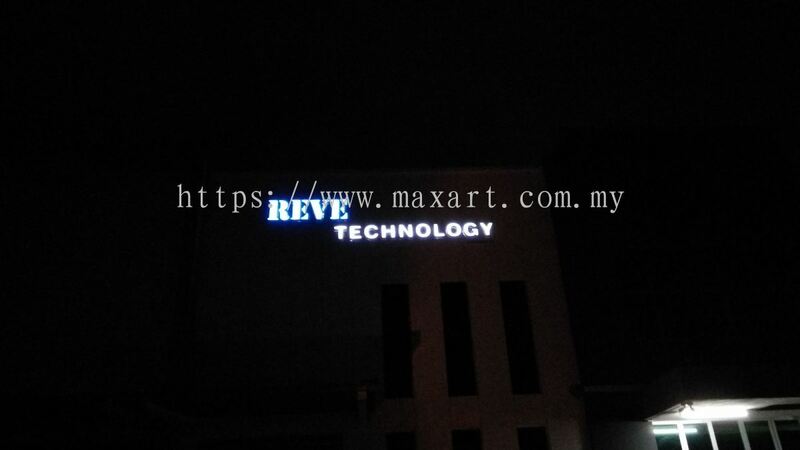 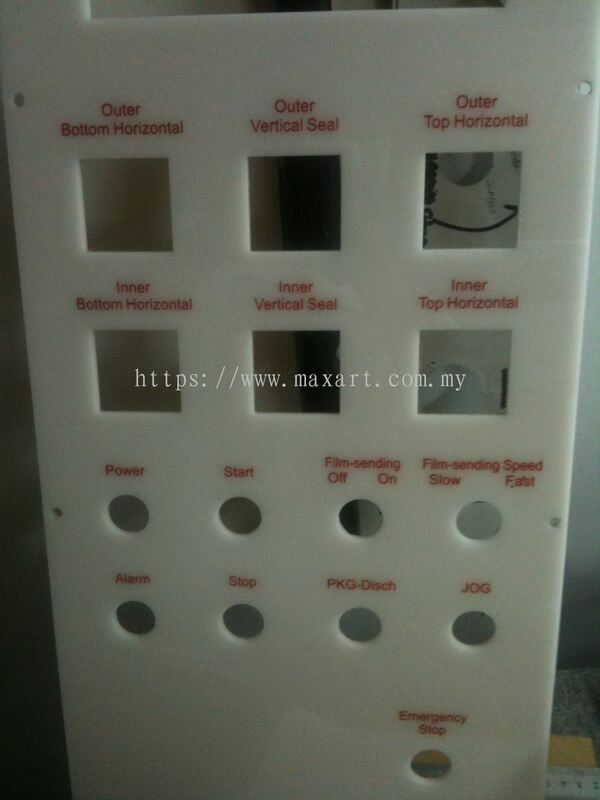 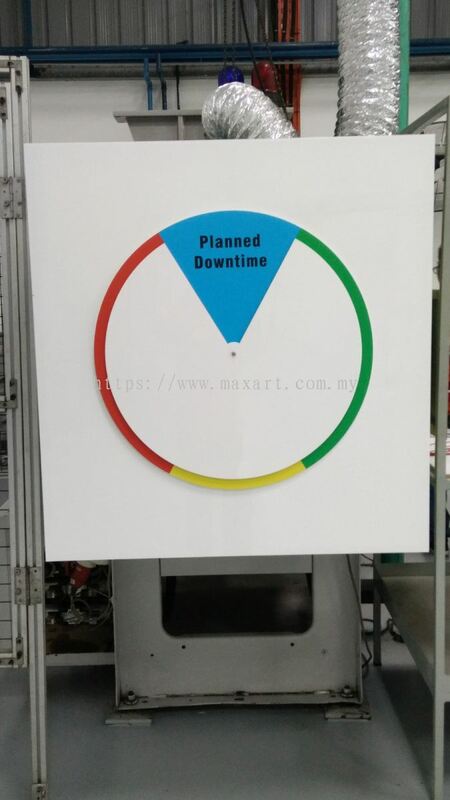 Maxart Marketing And Supplies is one of the leading advertising companies based in Butterworth, Penang. 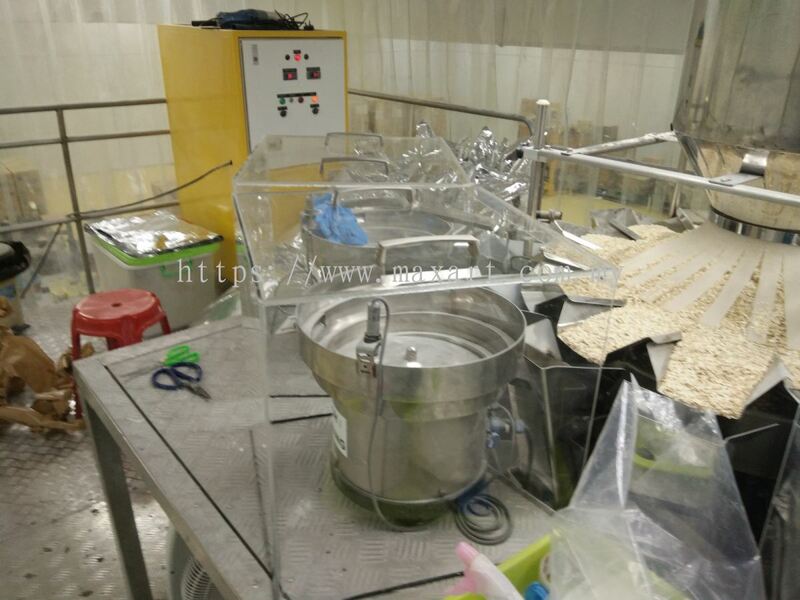 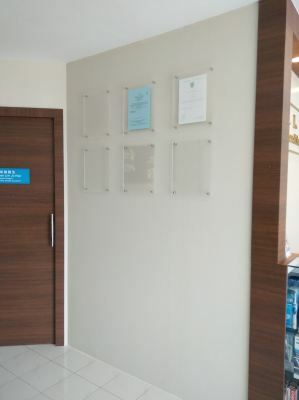 We have been providing excellent quality products and services to the local company for many years. 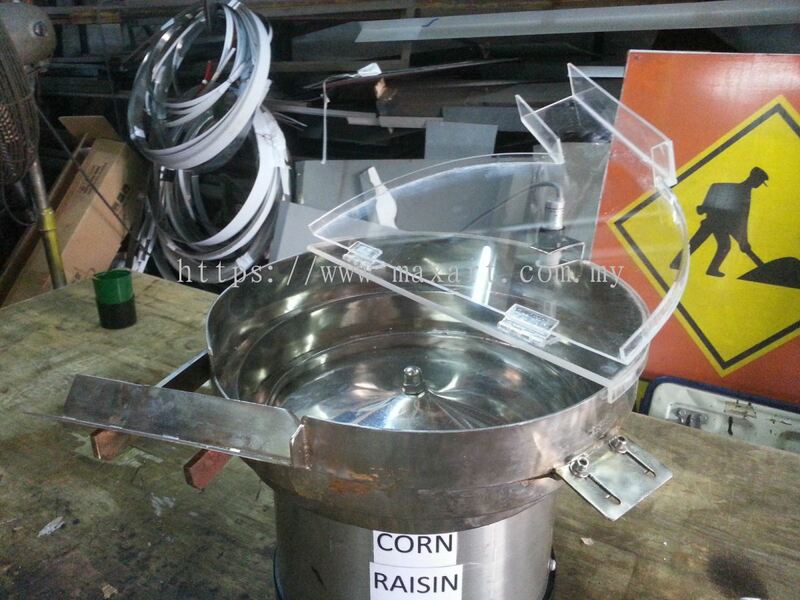 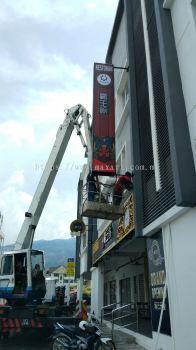 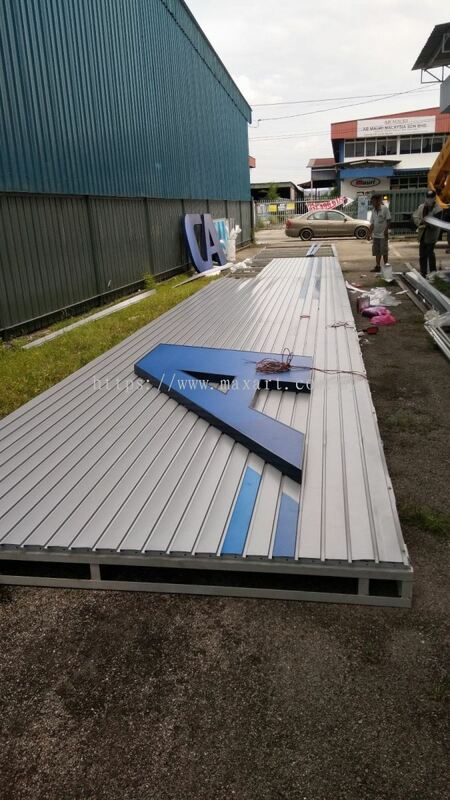 We are involvig in conduct signage research and development, guide, support and advise, consult and produce signage/signboard, deliver and install all kinds of signage/signboard. 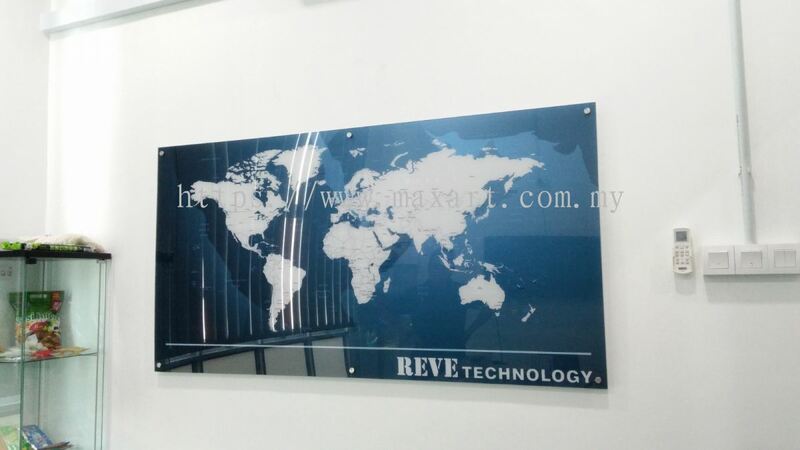 The company was established with the aim to create and providing the best solution, quality, customer service and creative toward our clients. 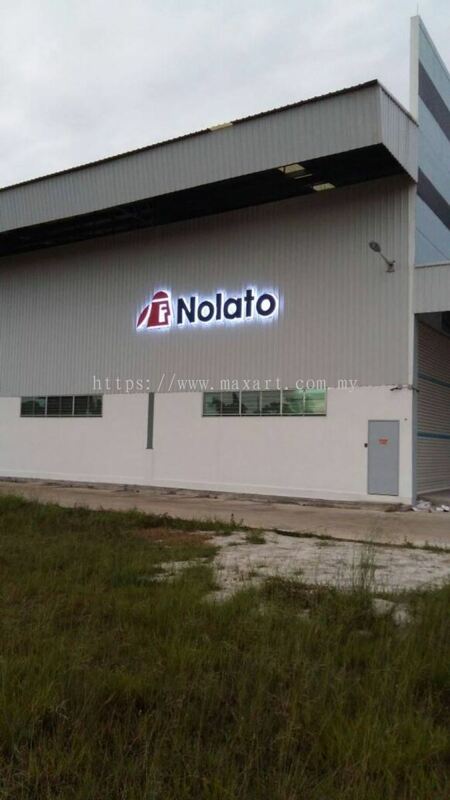 Our commitment is to provide exceptional services that surpass clients expectations in terms of quality and lead time, coupled with the workmanship of our skilled workforce and technology in maintaining cost efficiency. 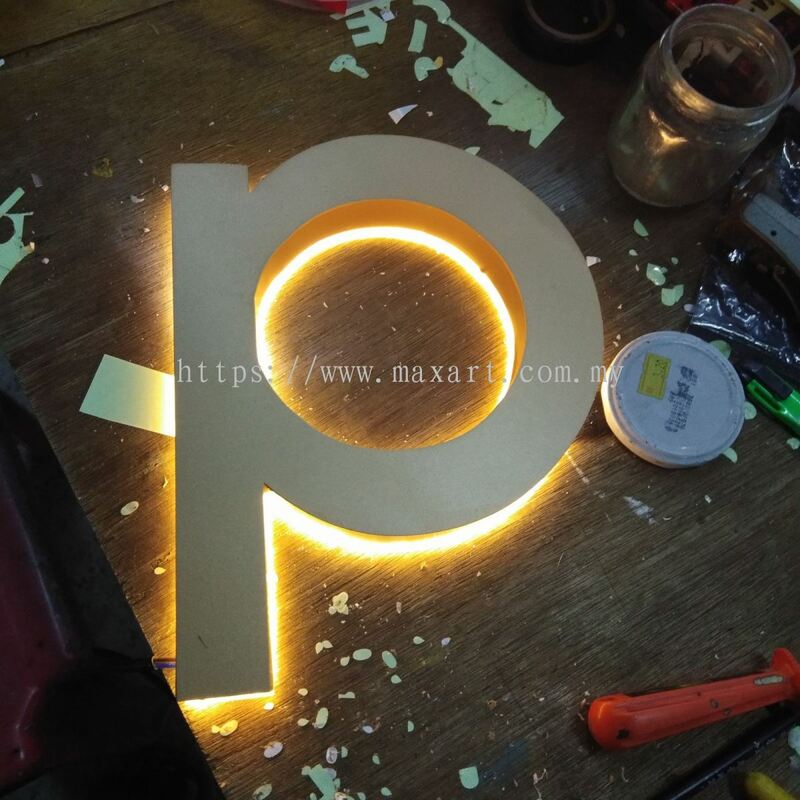 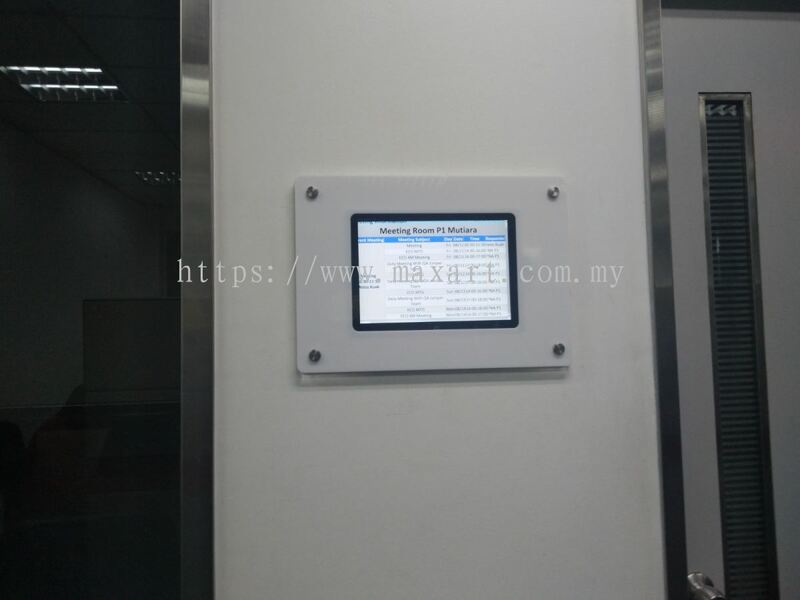 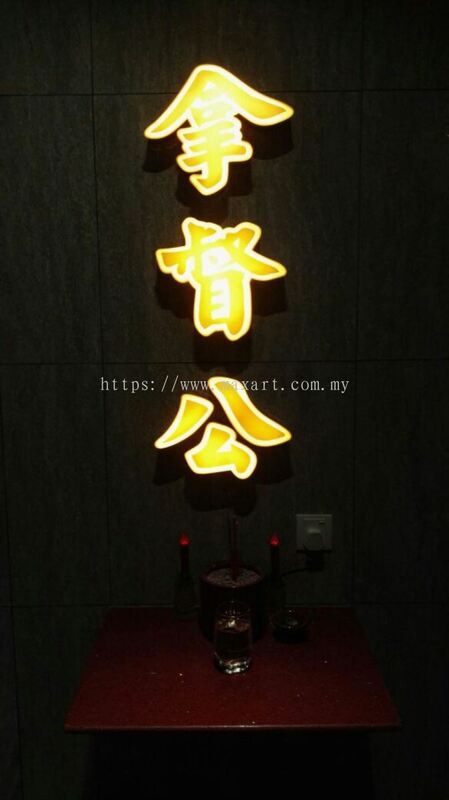 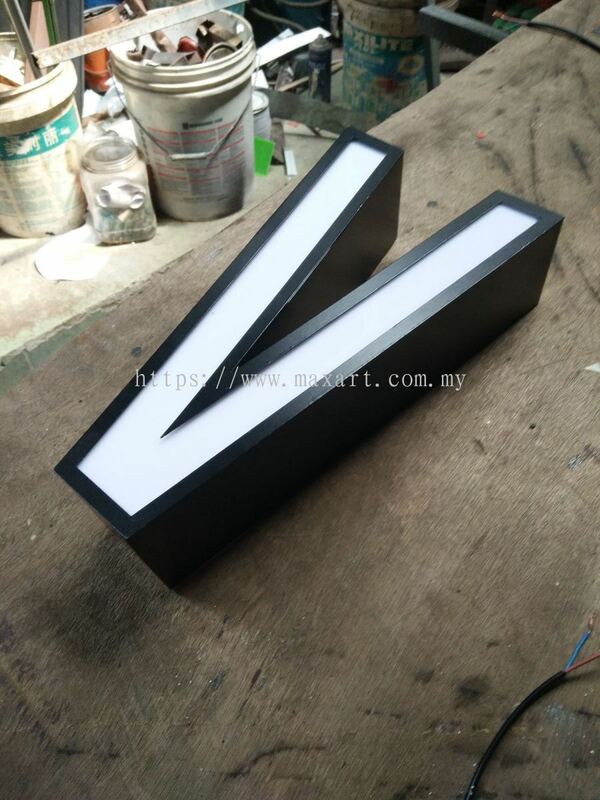 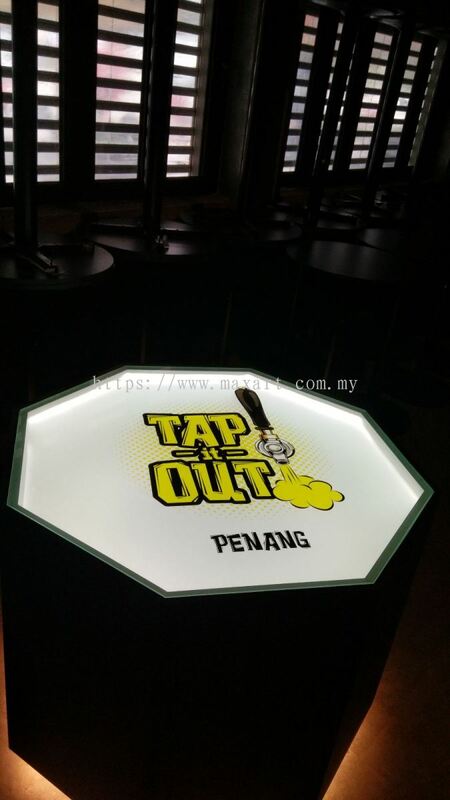 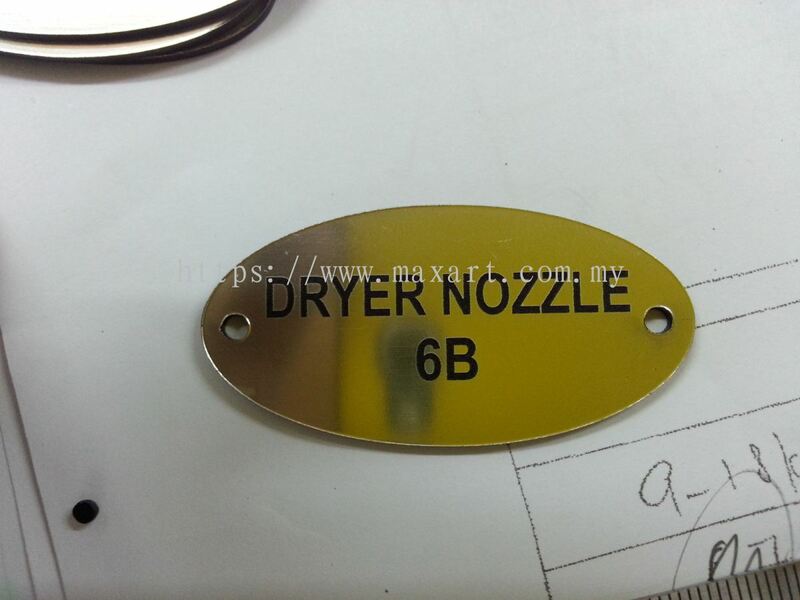 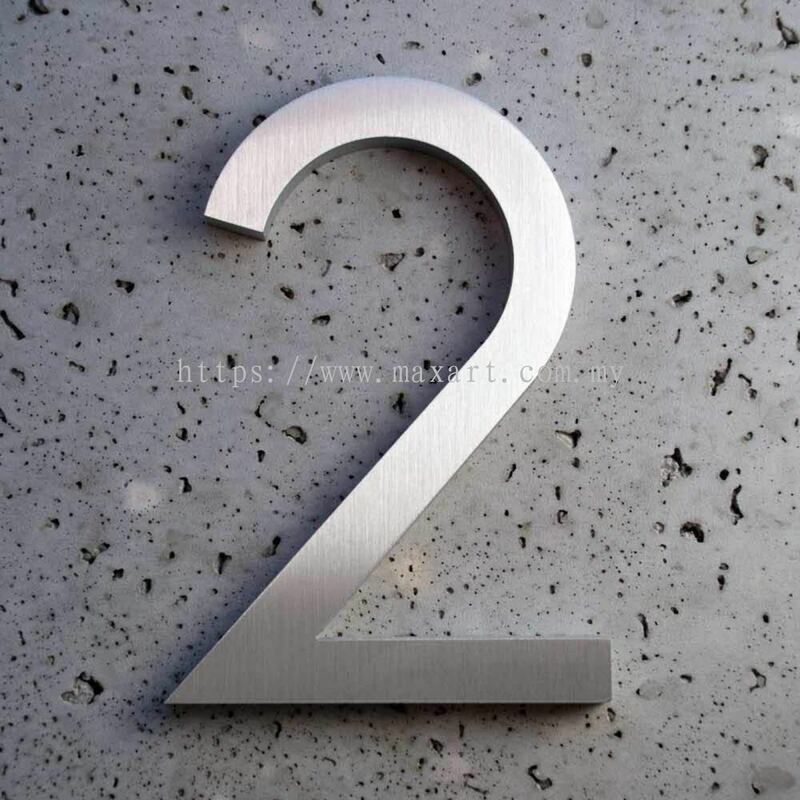 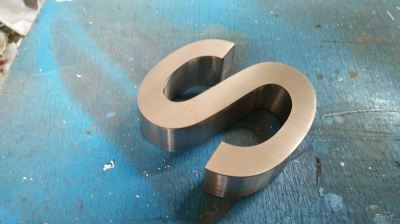 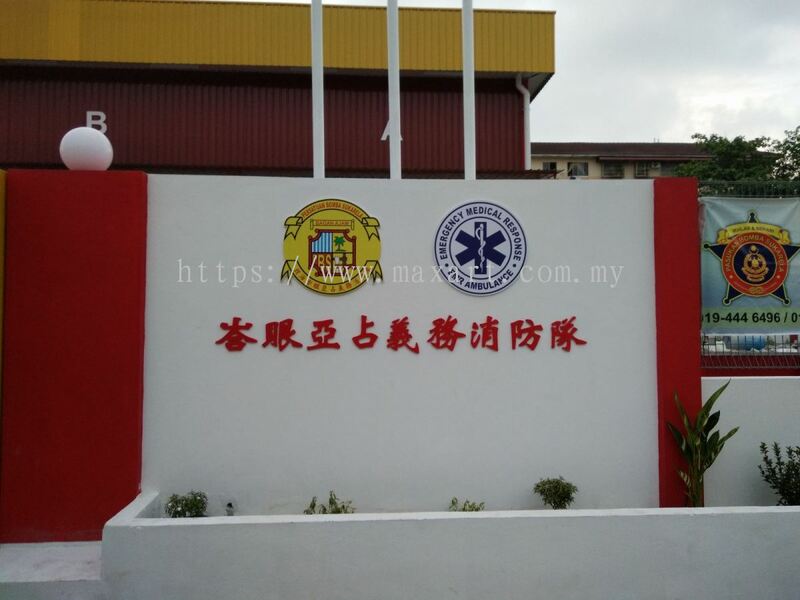 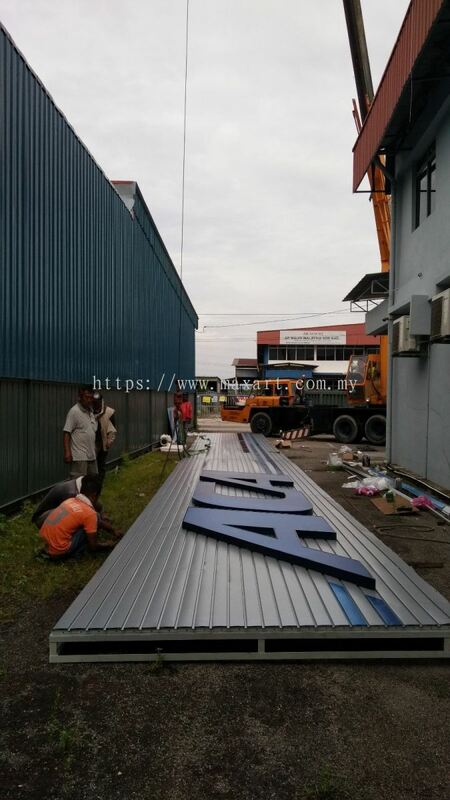 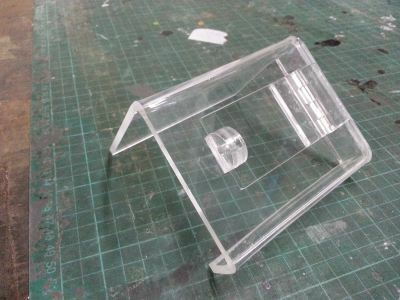 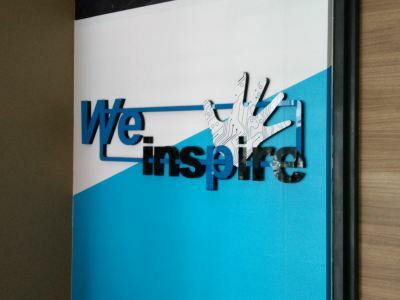 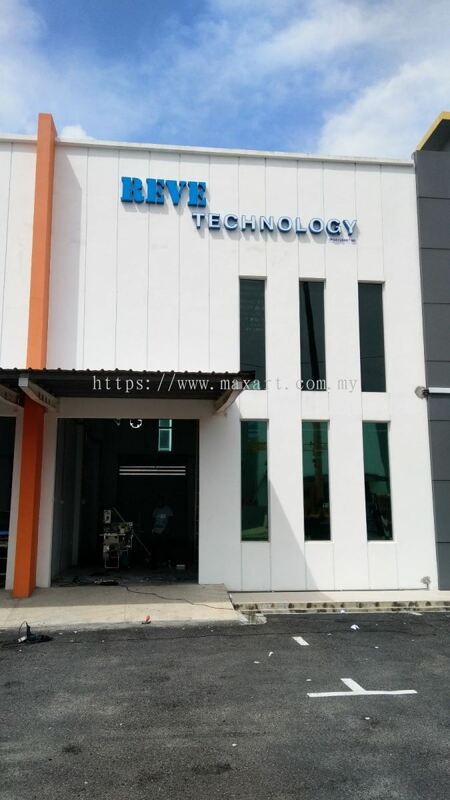 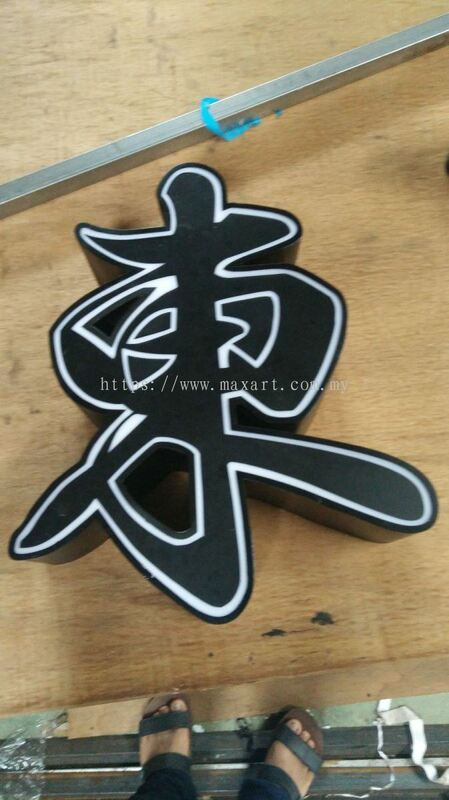 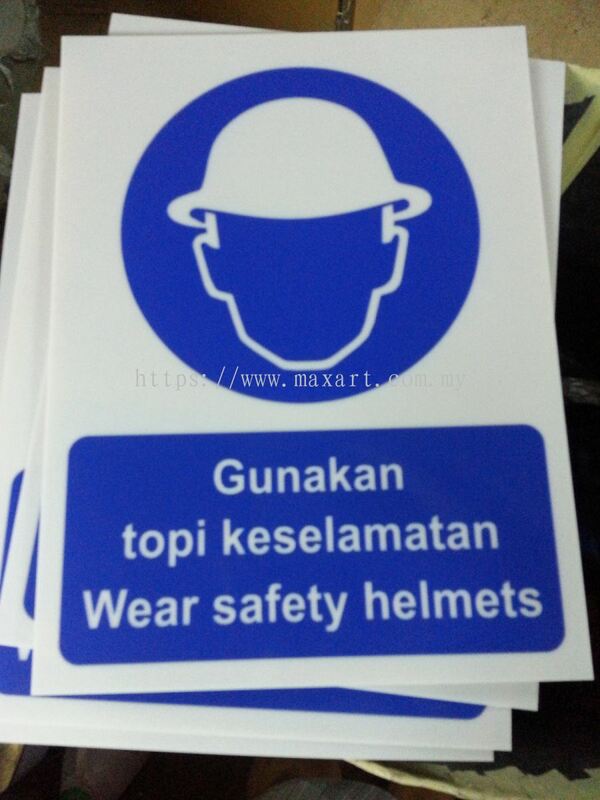 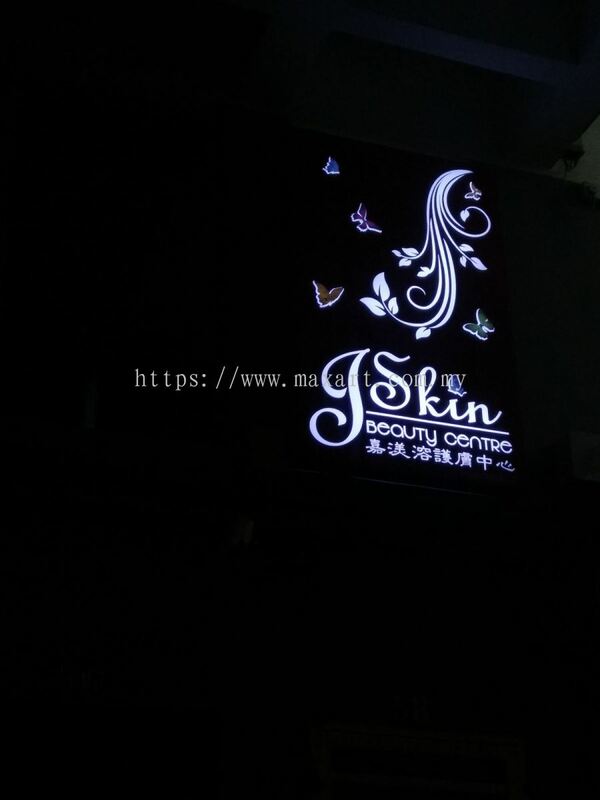 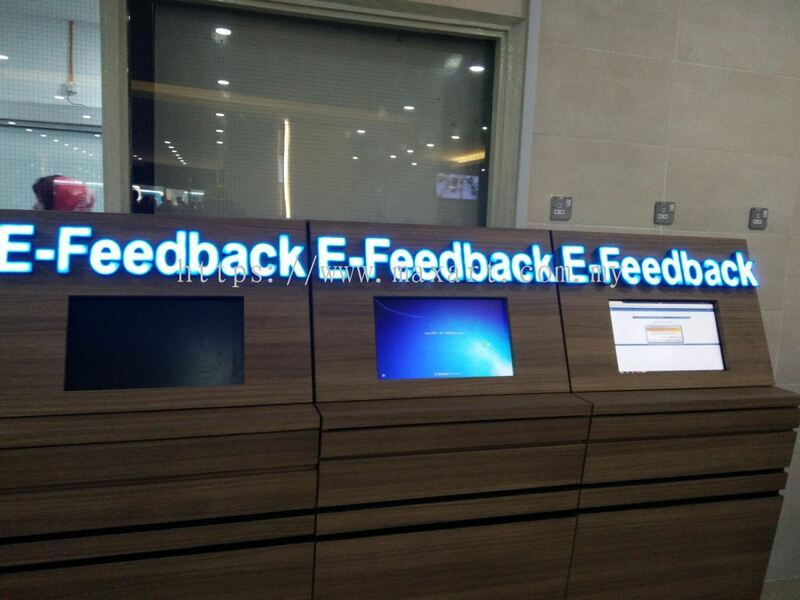 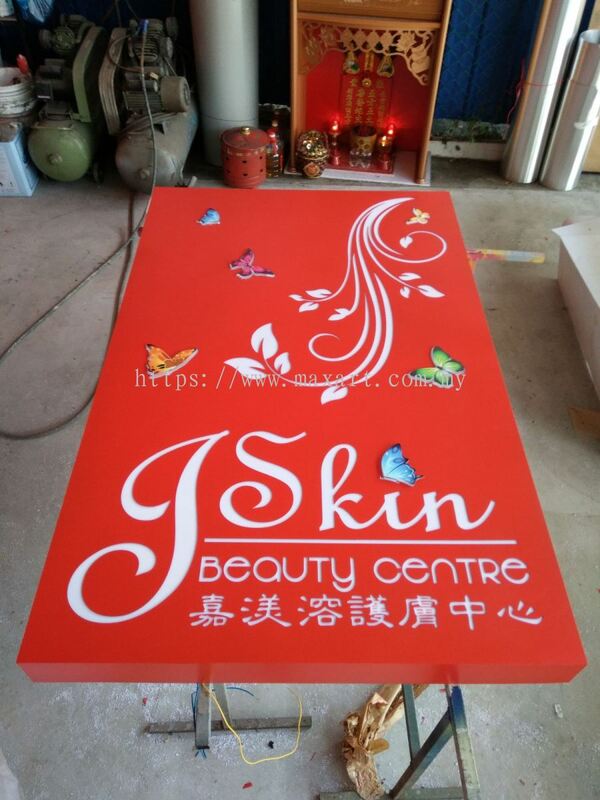 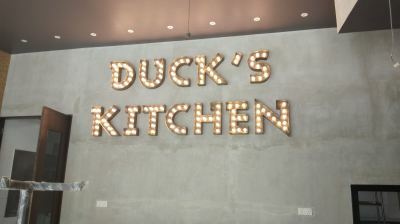 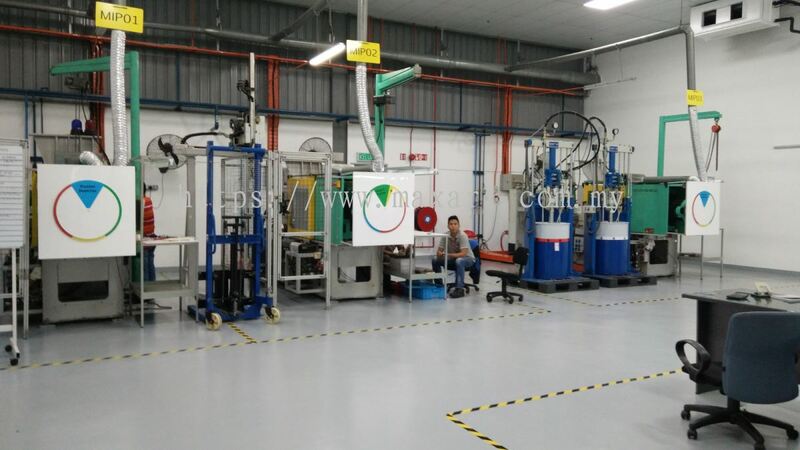 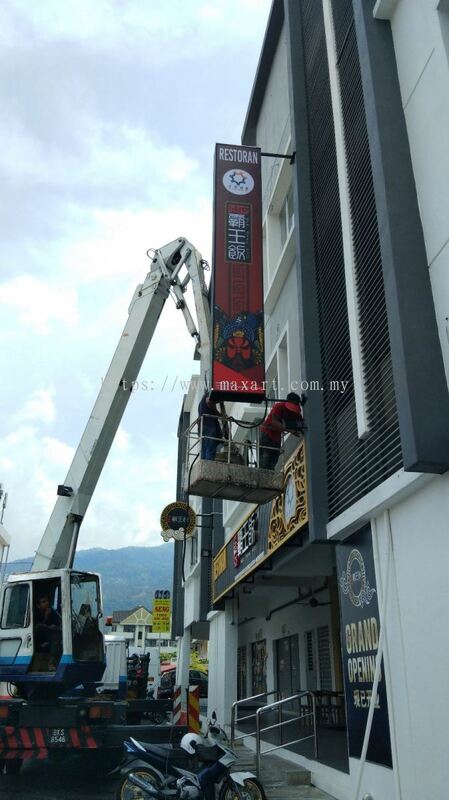 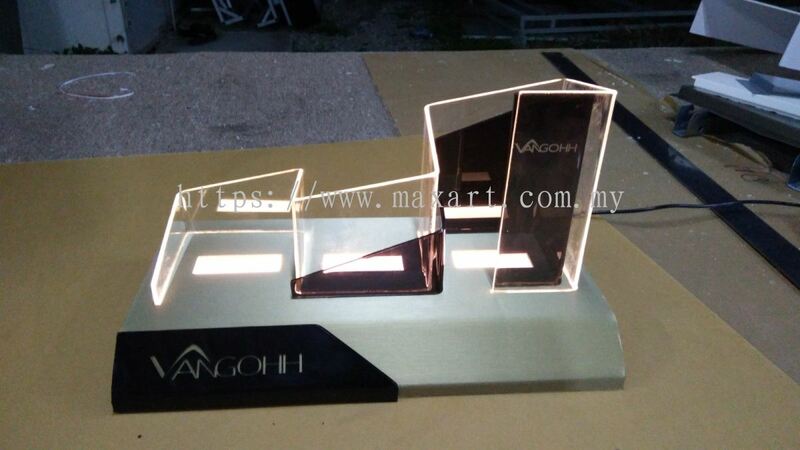 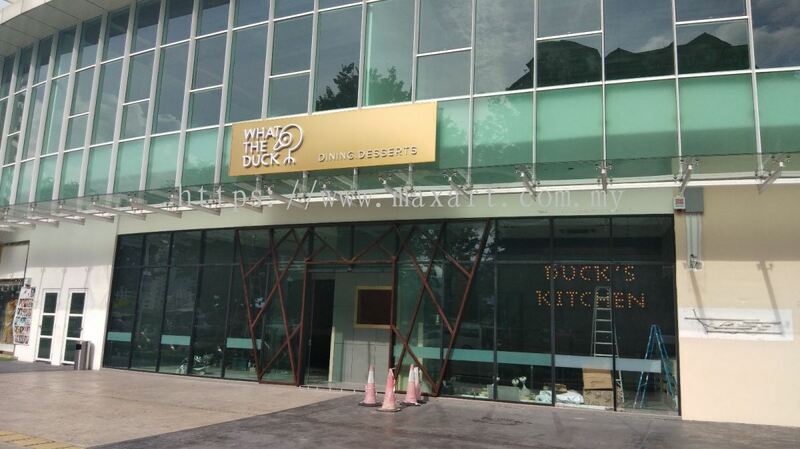 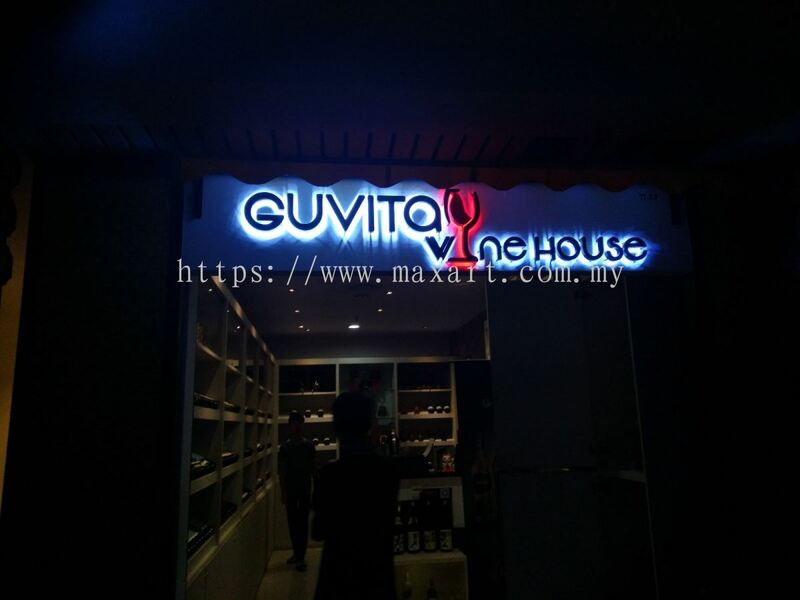 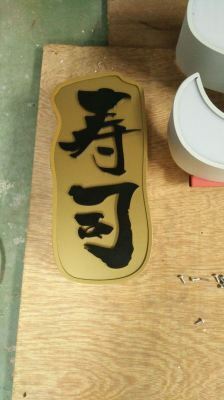 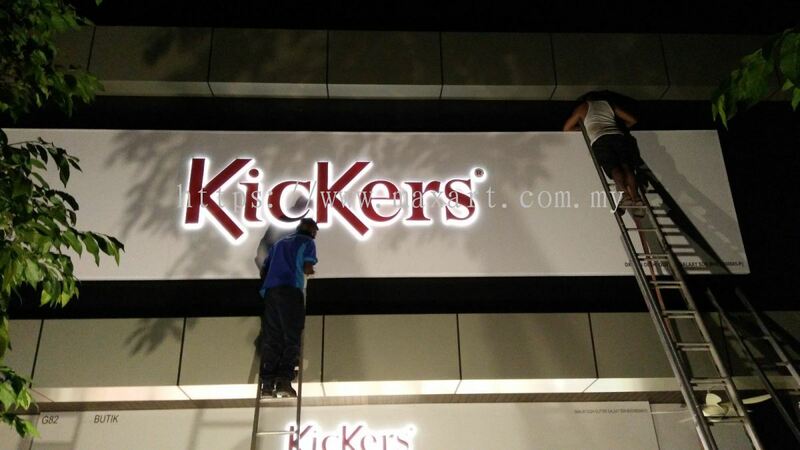 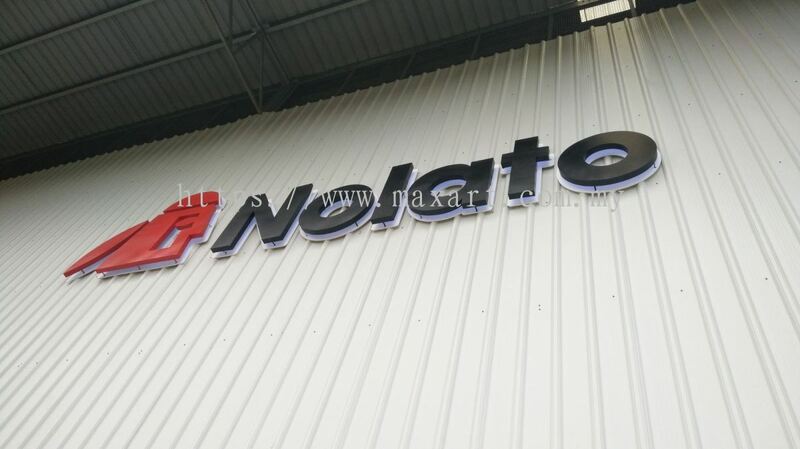 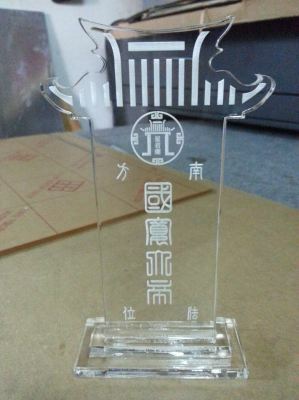 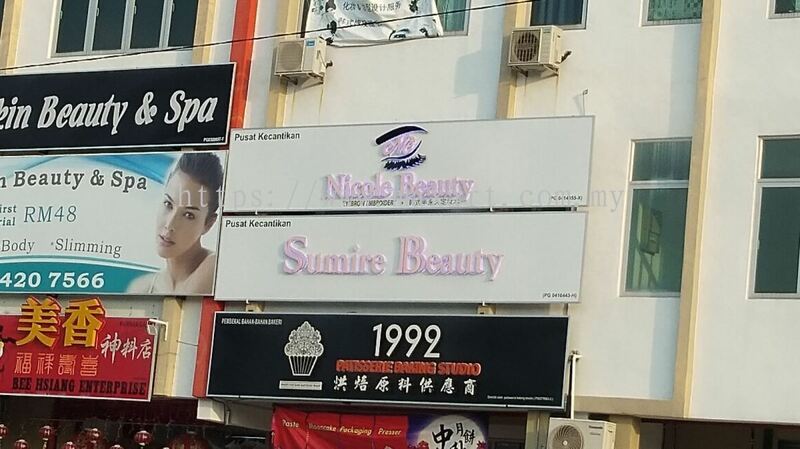 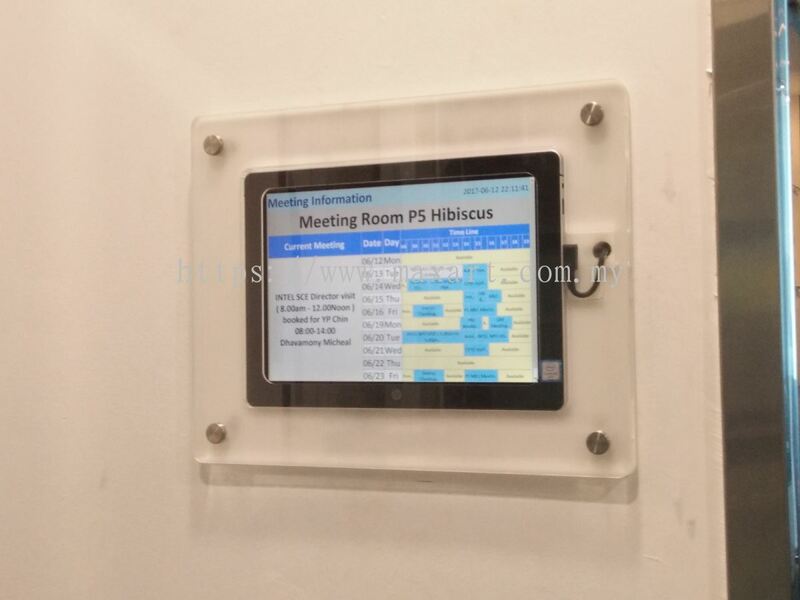 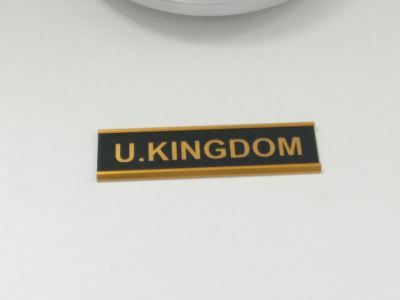 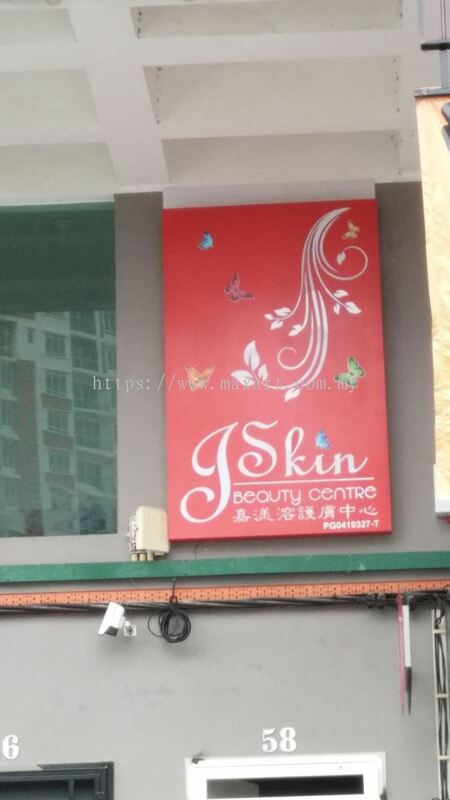 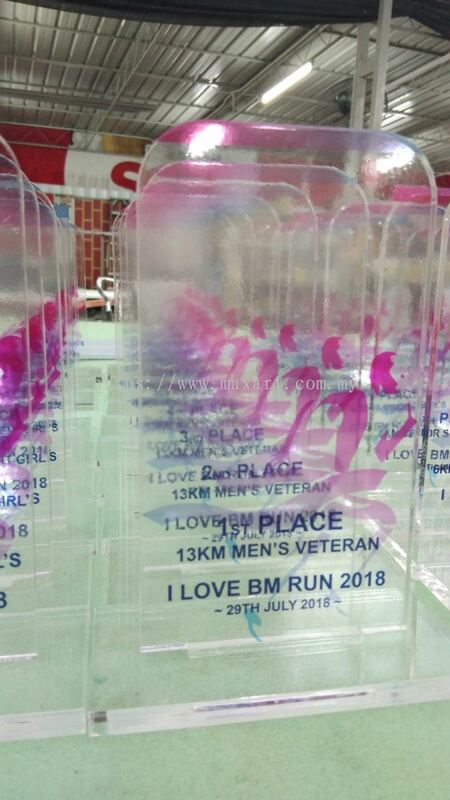 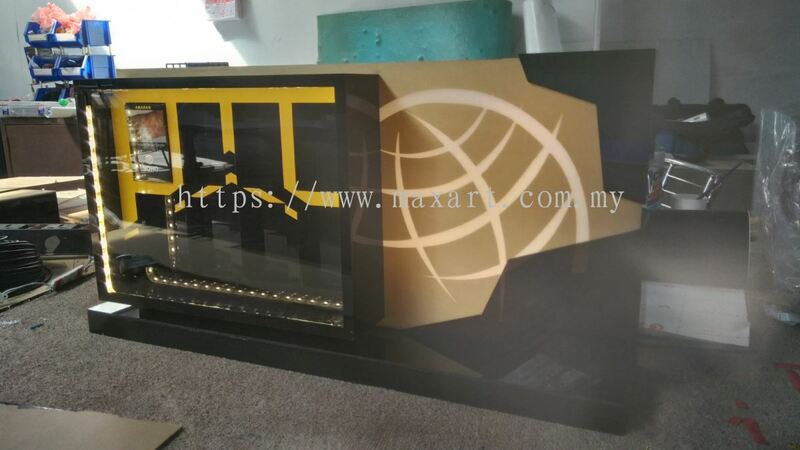 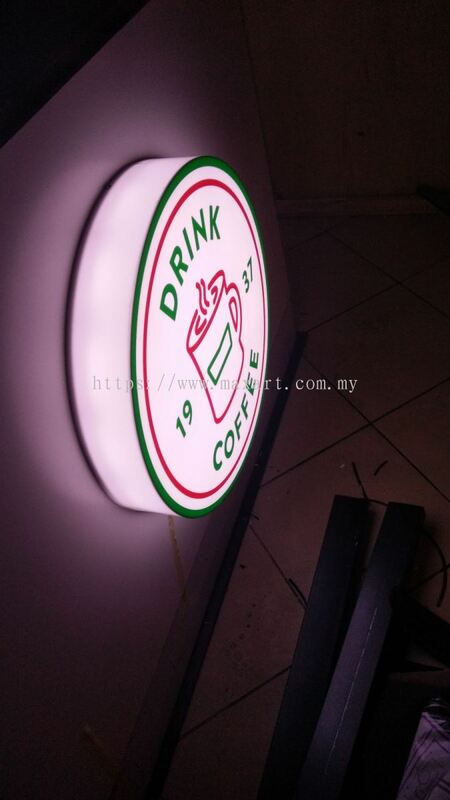 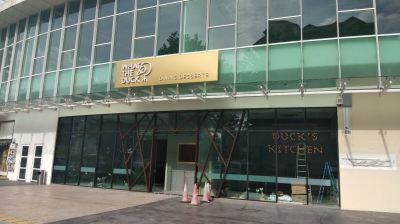 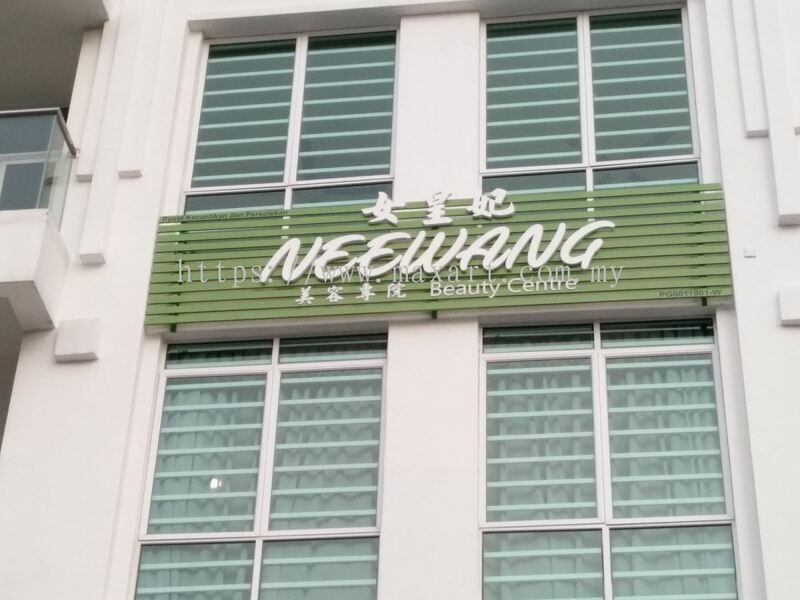 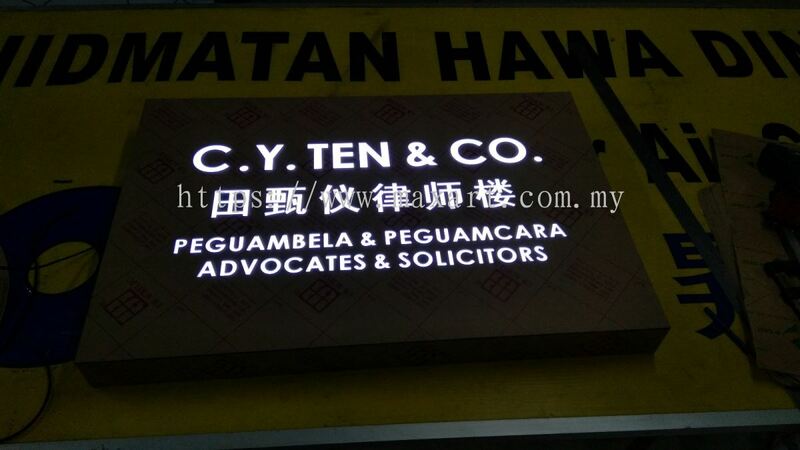 Our principle activities include the desigining, manufacturing of general signage and sticker in particular, box-up 3d-signage, computerized die-cut sticker, computerized laser cut & engraving service, building signage, billboard, installation and maintenance of signage/signboard. 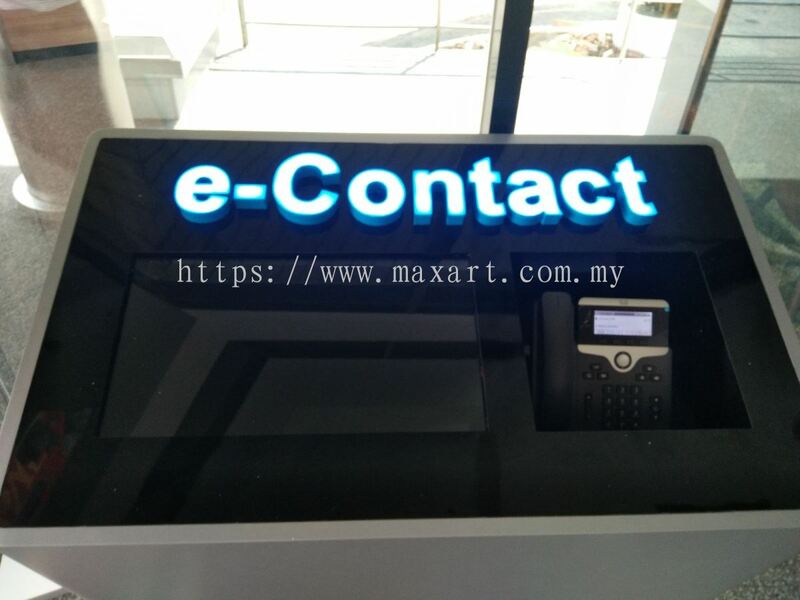 Thank you for visiting our website and we are looking forward to serve you in the near future. Maxart Marketing And Supplies Updated Company Profile — Topbar Banner.